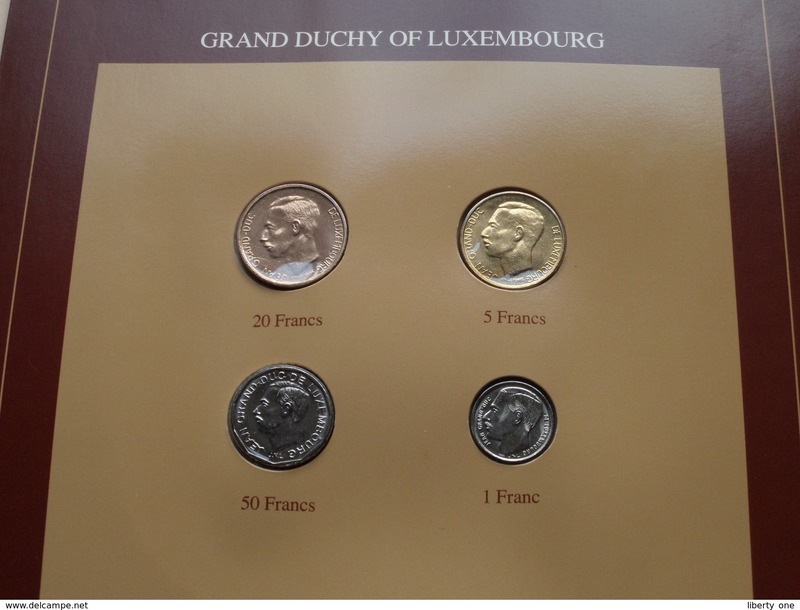 GRAND DUCHY OF LUXEMBOURG ( from the Serie Coin Sets of All Nations ) Card 20,5 x 29,5 cm. ) 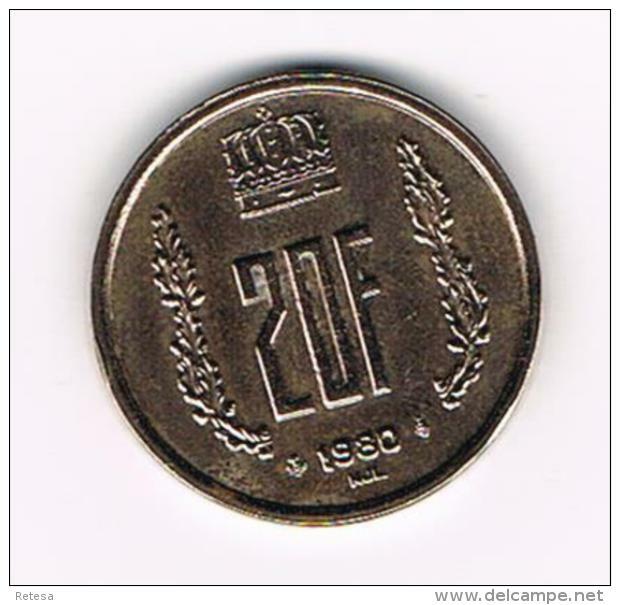 + Stamp '83 ! 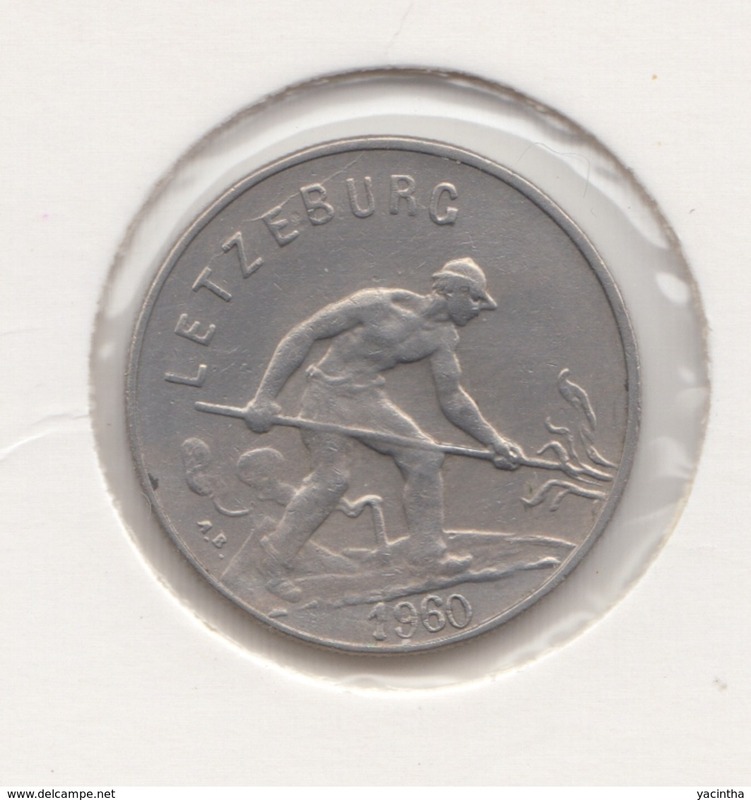 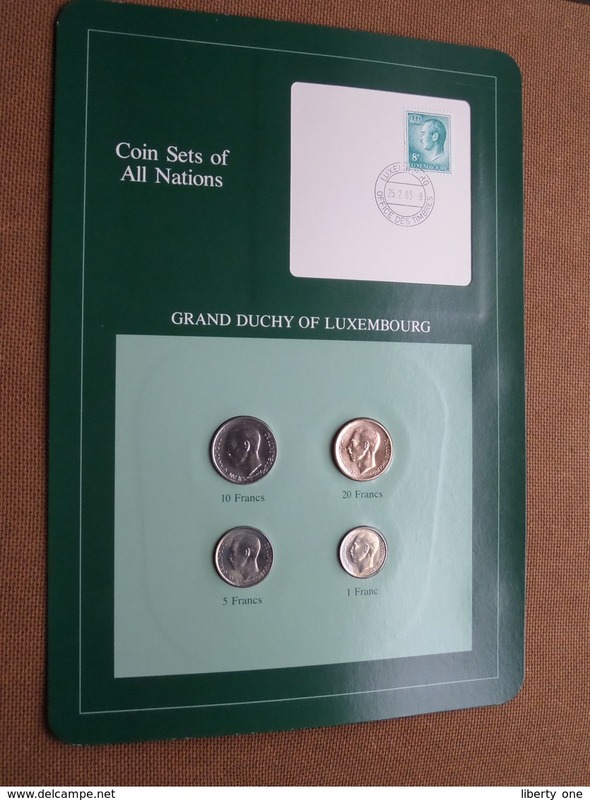 GRAND DUCHY OF LUXEMBOURG ( from the Serie Coin Sets of All Nations ) Form 20,5 x 29,5 cm ) Card + Stamp '85 ! 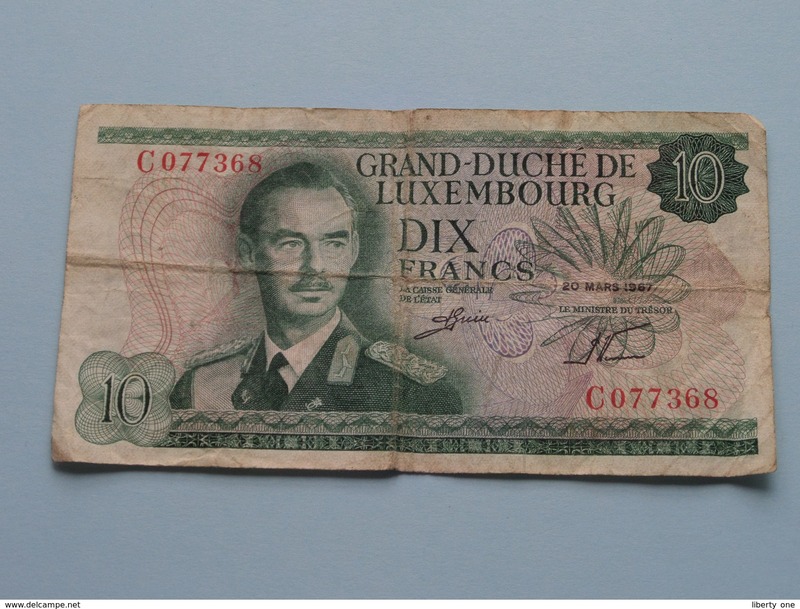 DIX Francs - C077368 - 1967 ( please see photo ) ! 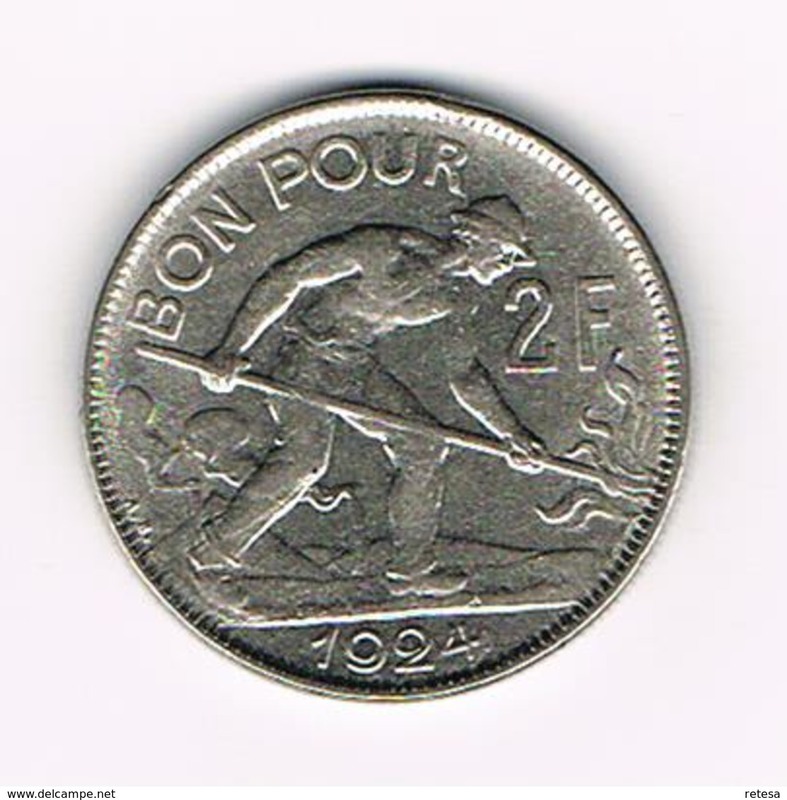 1924 - 2 Fr Bon Pour - KM 36 ( uncleaned coin / for Grade, please see photo ) !! 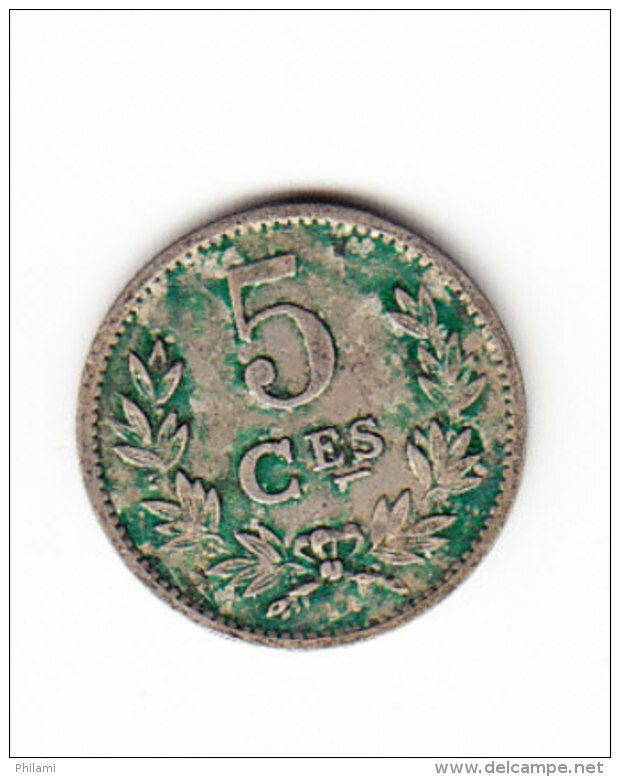 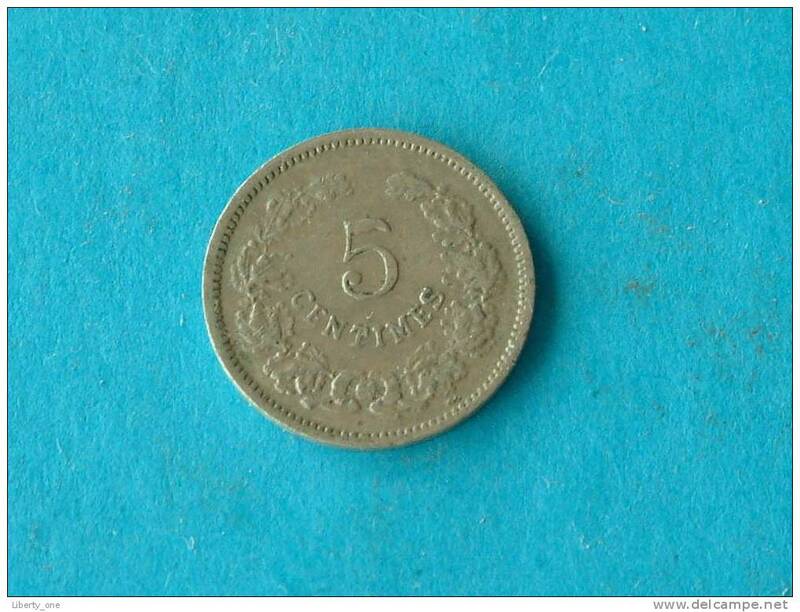 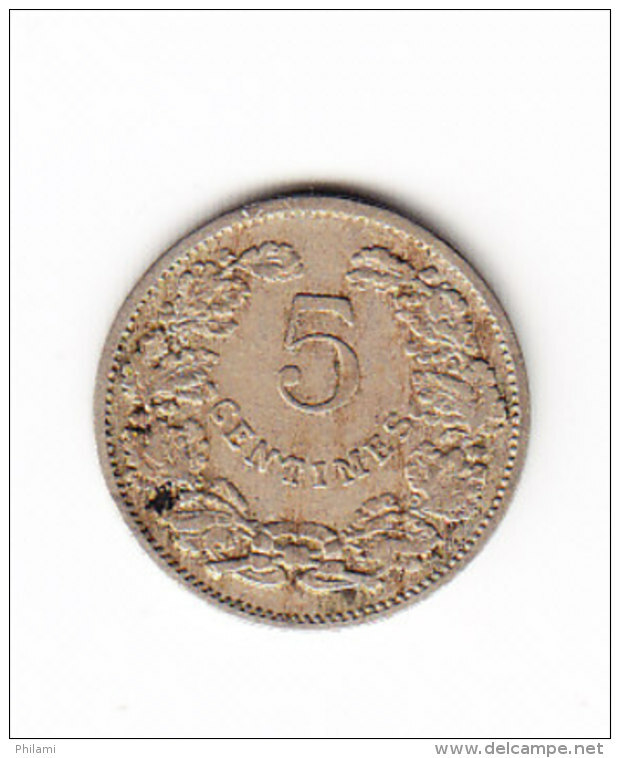 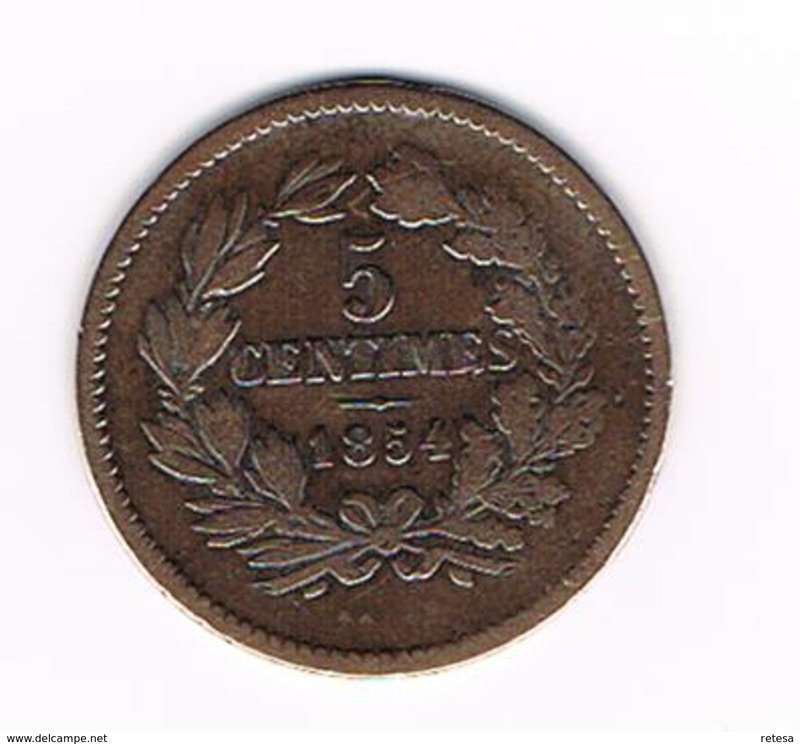 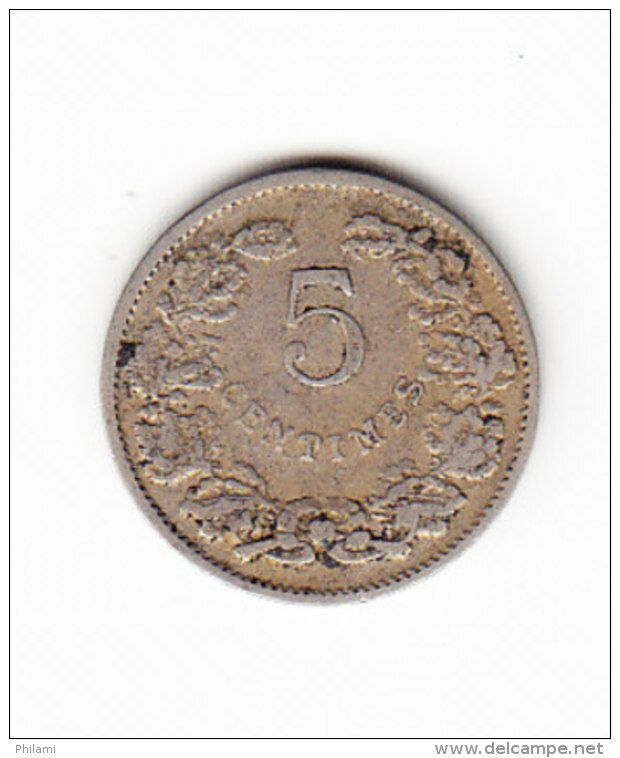 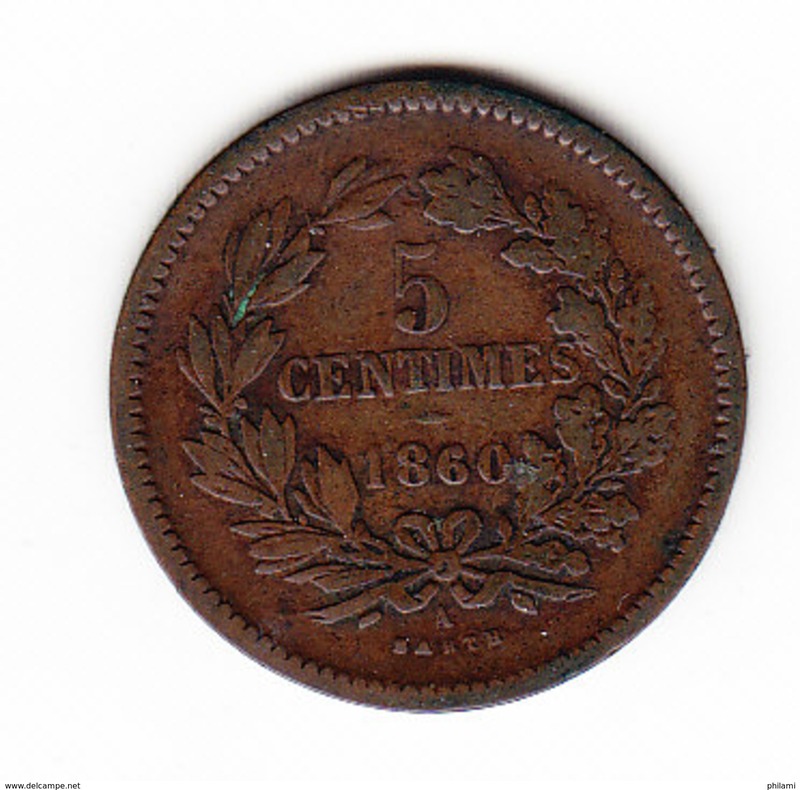 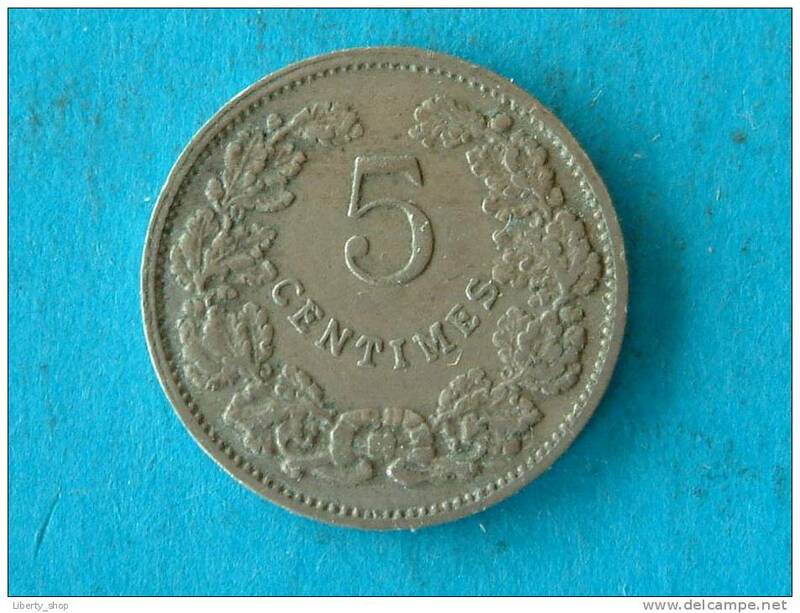 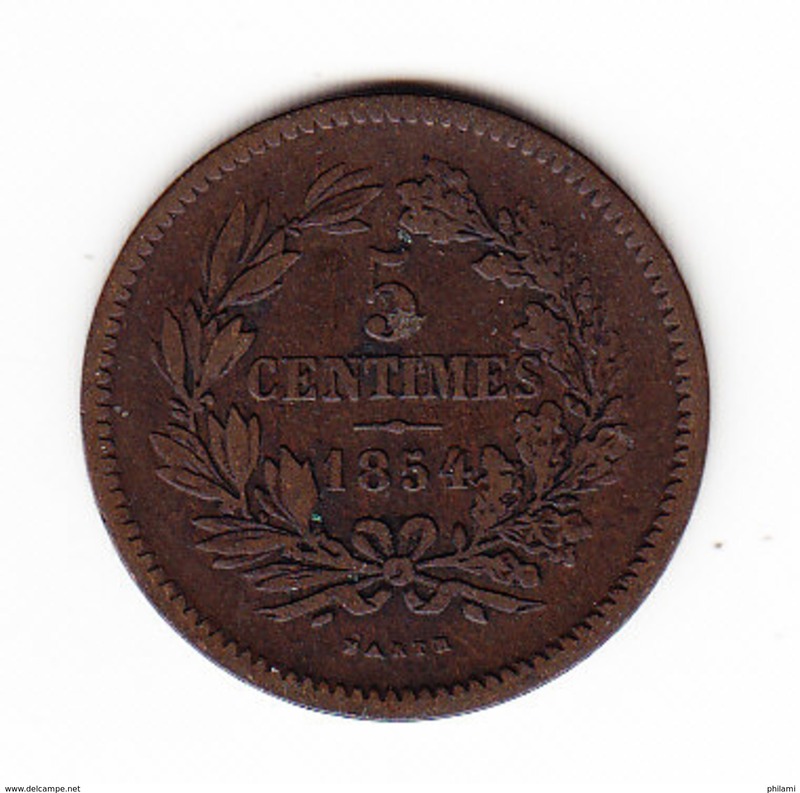 1860 A - 5 Centimes / KM 22.2 ( uncleaned - for Grade, please see photo ) ! 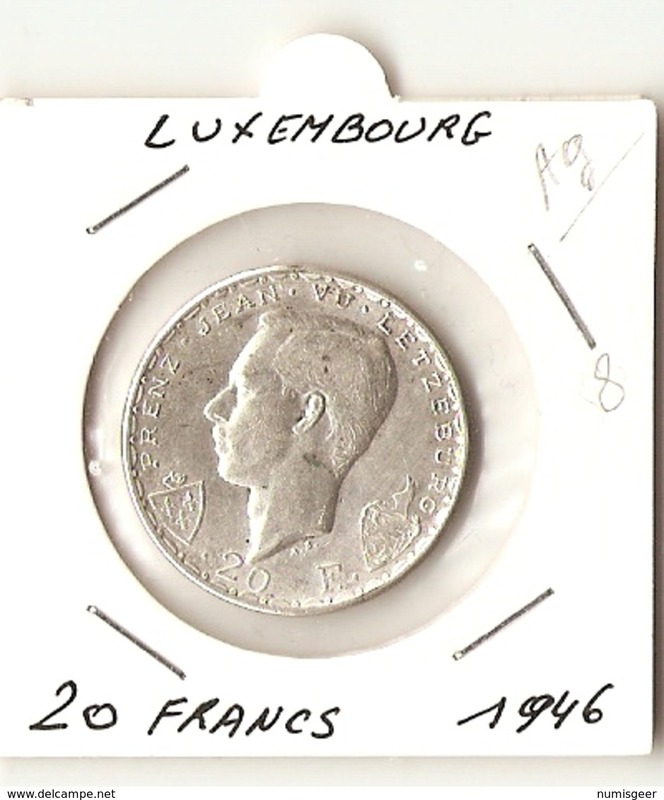 1929 - 5 Francs / KM 38 ( uncleaned - for Grade, please see photo ) ! 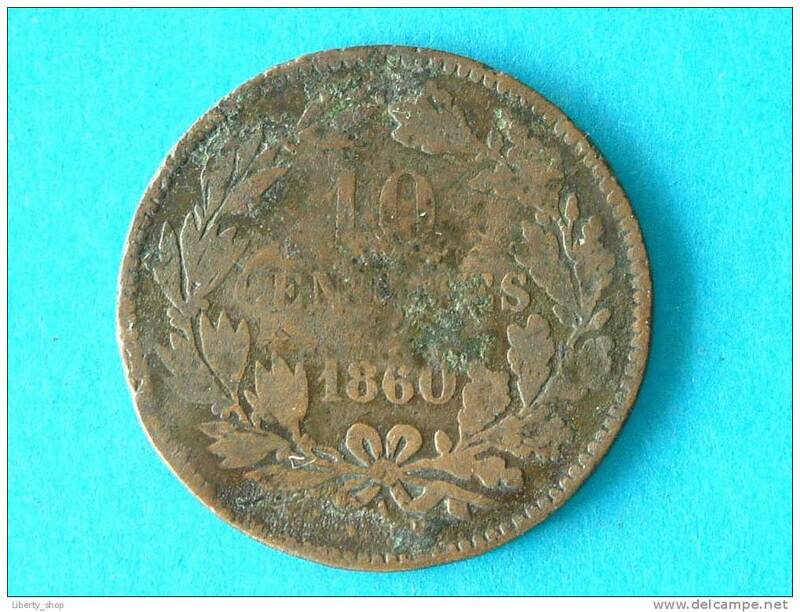 1870 - 10 CENTIMES / KM 23.1 ( uncleaned coin - for Grade, please see photo ) ! 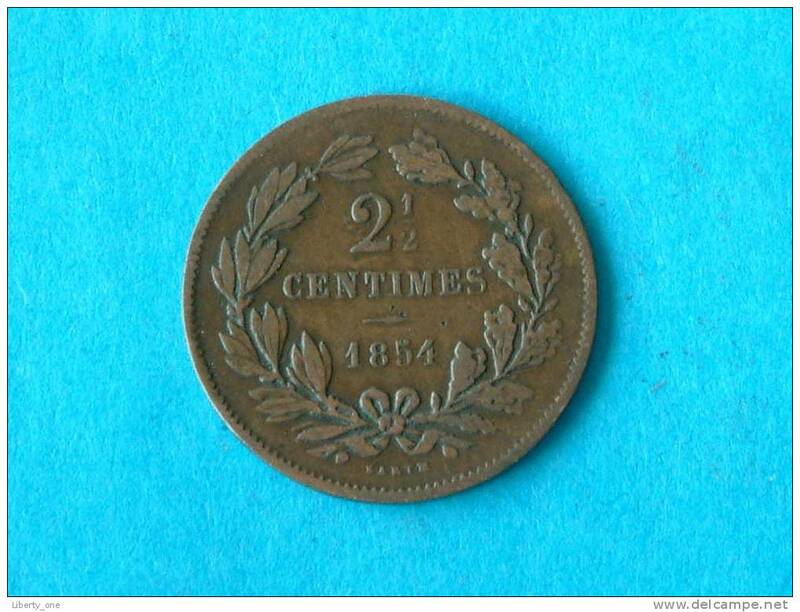 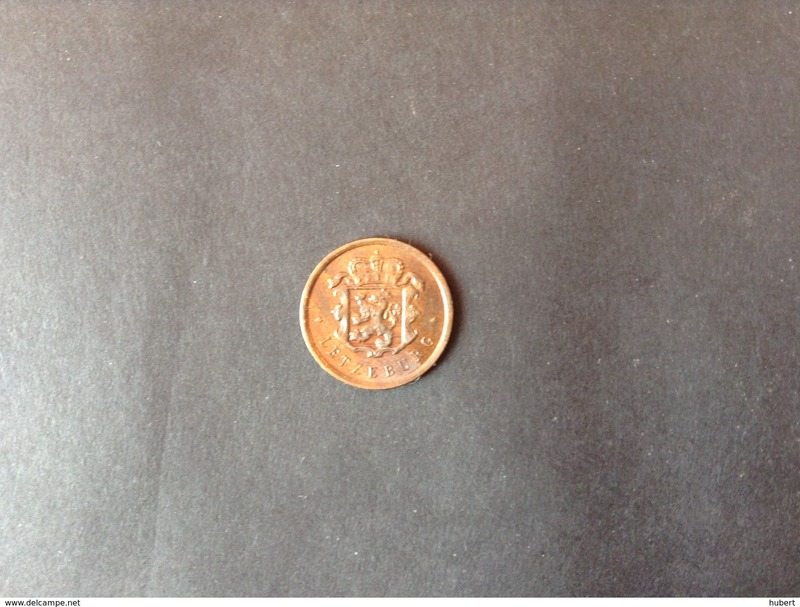 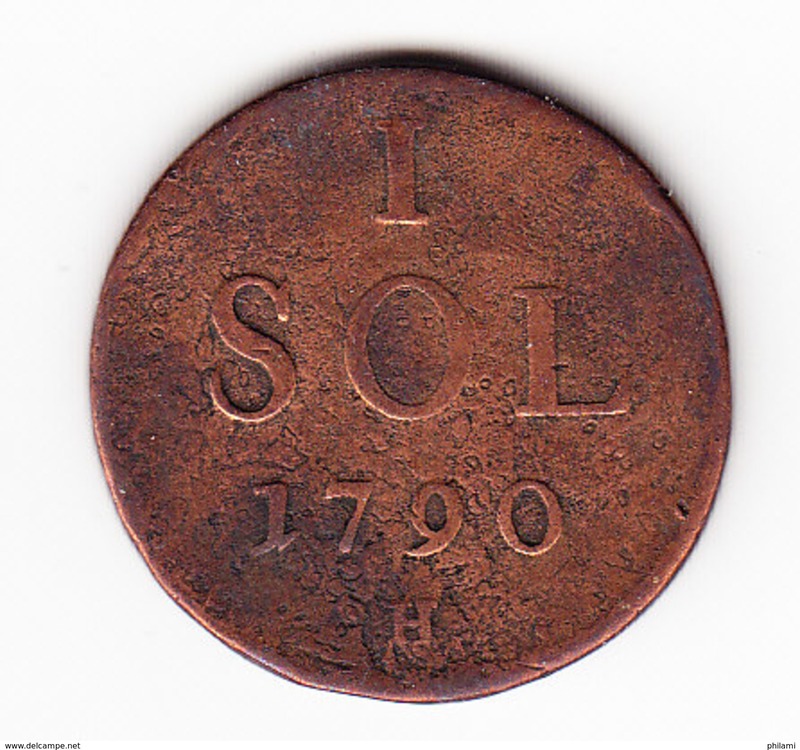 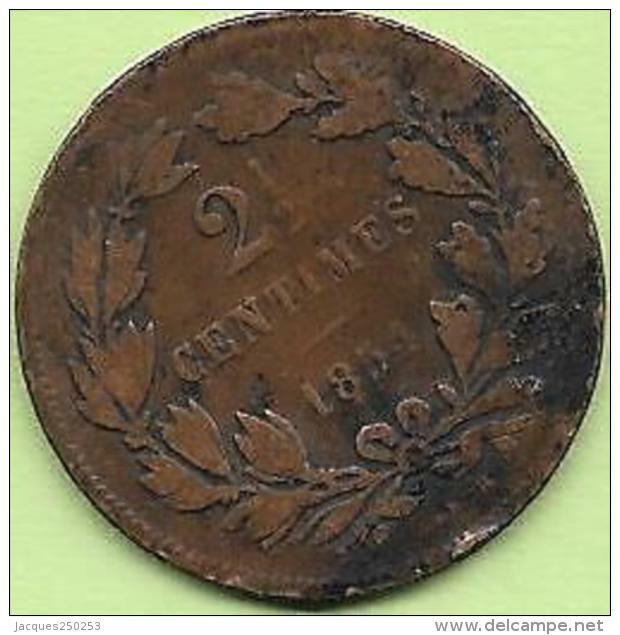 1870 - 2 1/2 CENT / KM 21 ( uncleaned - for Grade, please see photo ) ! 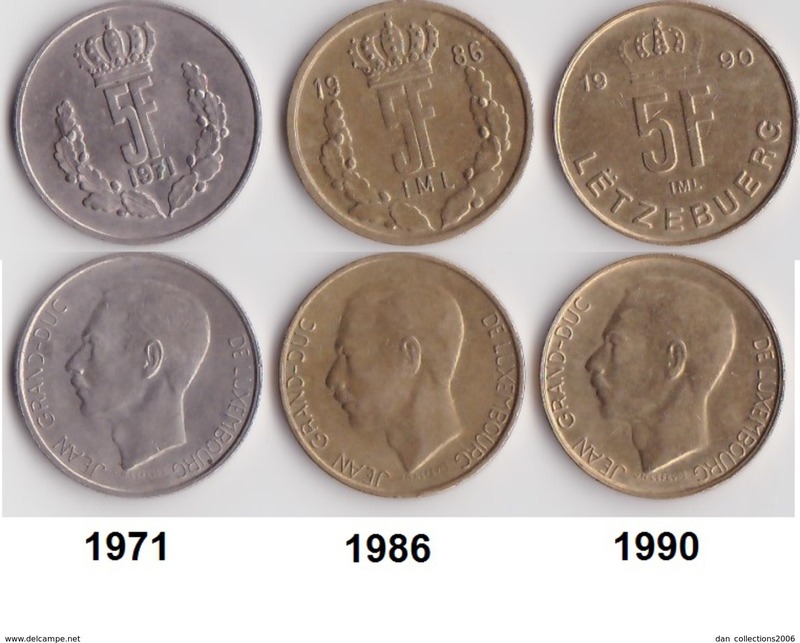 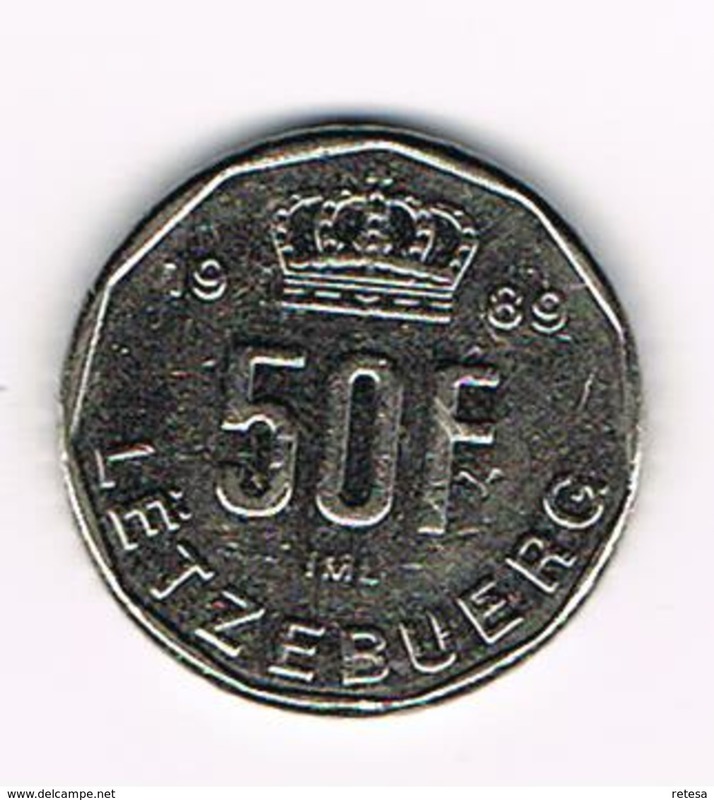 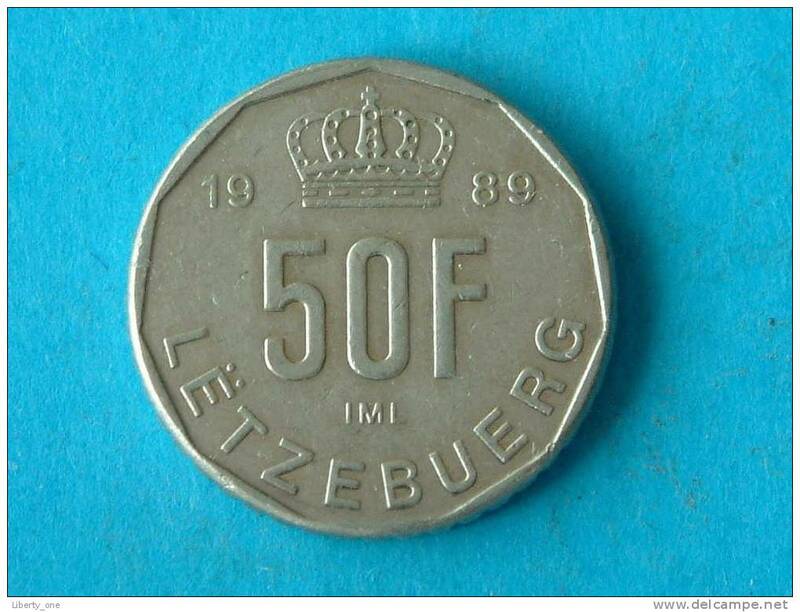 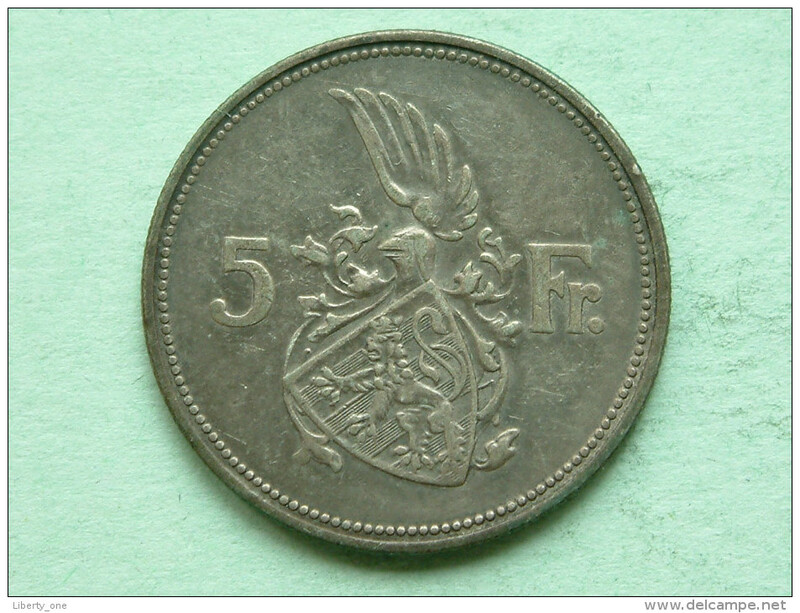 1989 - 50 FRANCS / KM 66 ( for Grade, please see photo ) !! 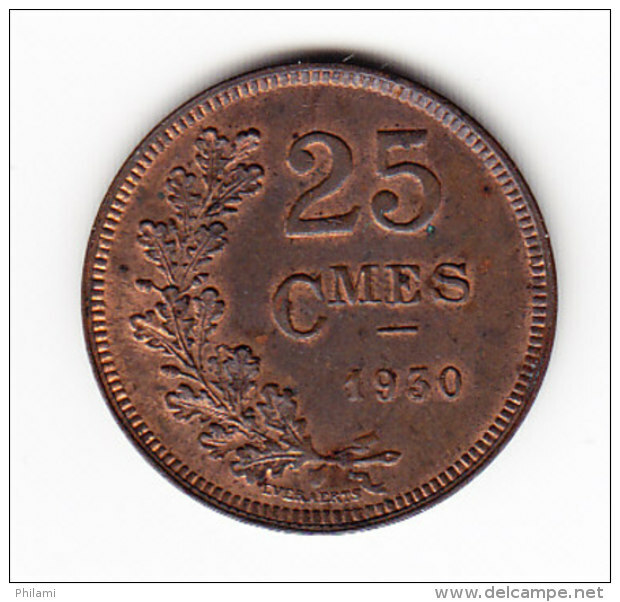 1930 - 25 CENTIMES - KM 42 ( for Grade, please see photo ) ! 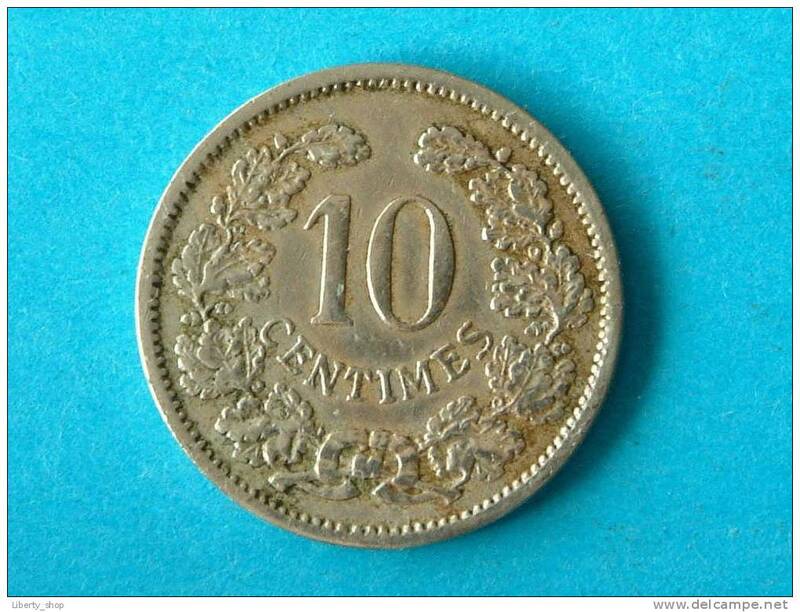 1901 - 10 CENTIMES / KM 25 ( for Grade, please see photo ) !! 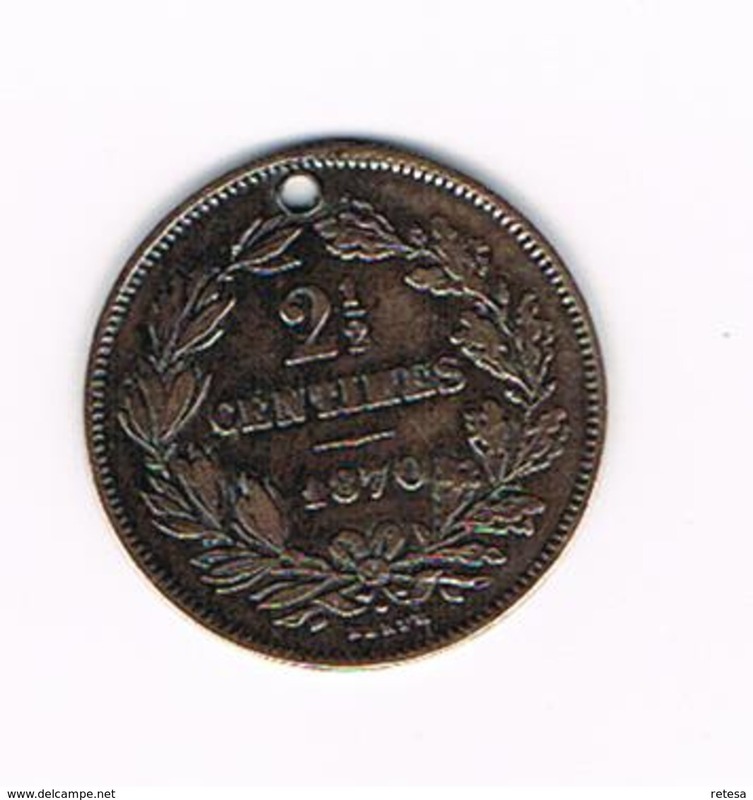 1901 - 5 CENTIMES / KM 24 ( for Grade, please see photo ) !! 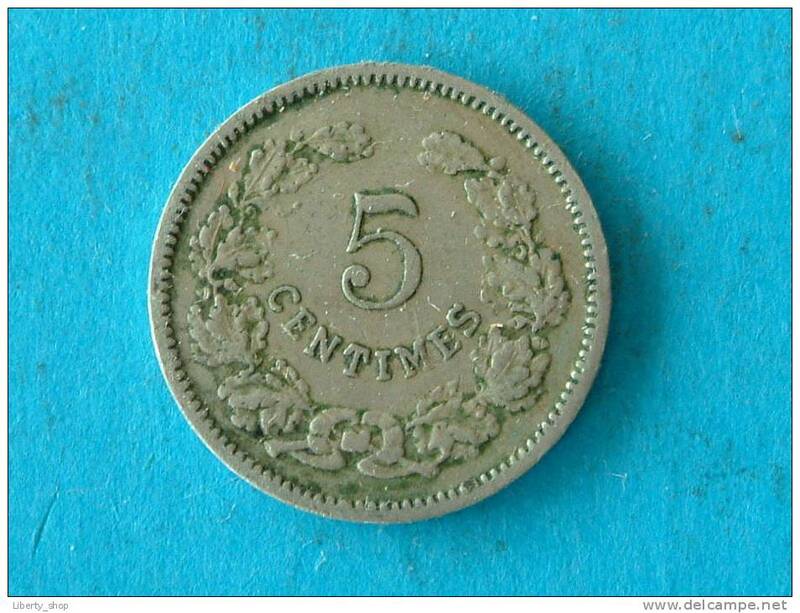 1855 A - 5 CENT / KM 22.2 ( for Grade, please see photo ) ! 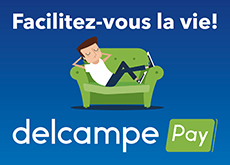 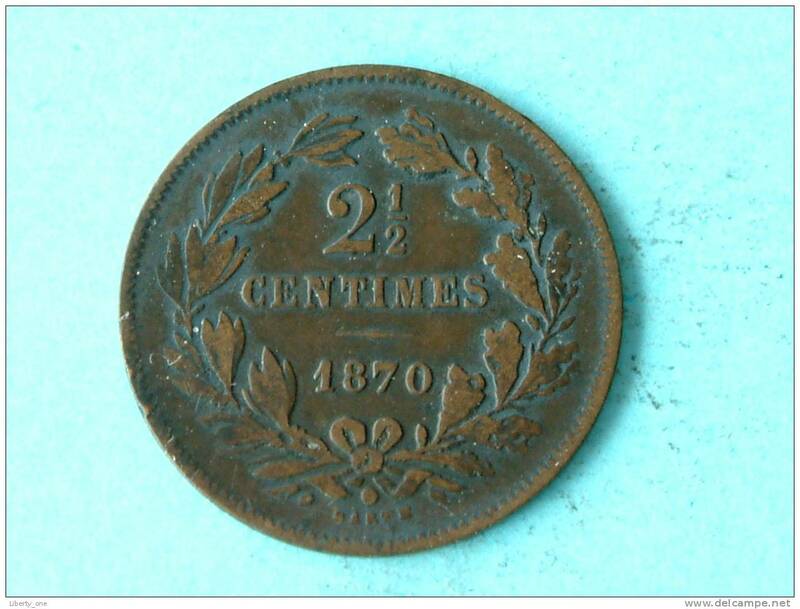 1854 - 2 1/2 CENTIMES / KM 21 ( for Grade, please see photo ) ! 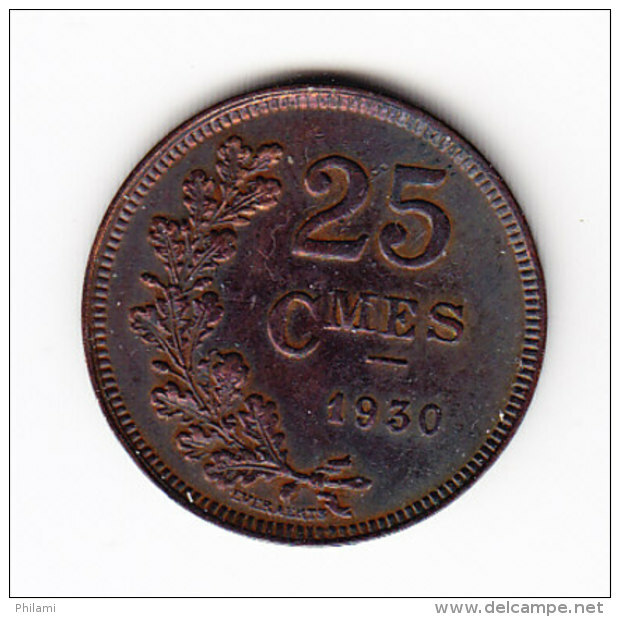 1930 - 25 CENTIMES / KM 42 ( for Grade, please see photo ) ! 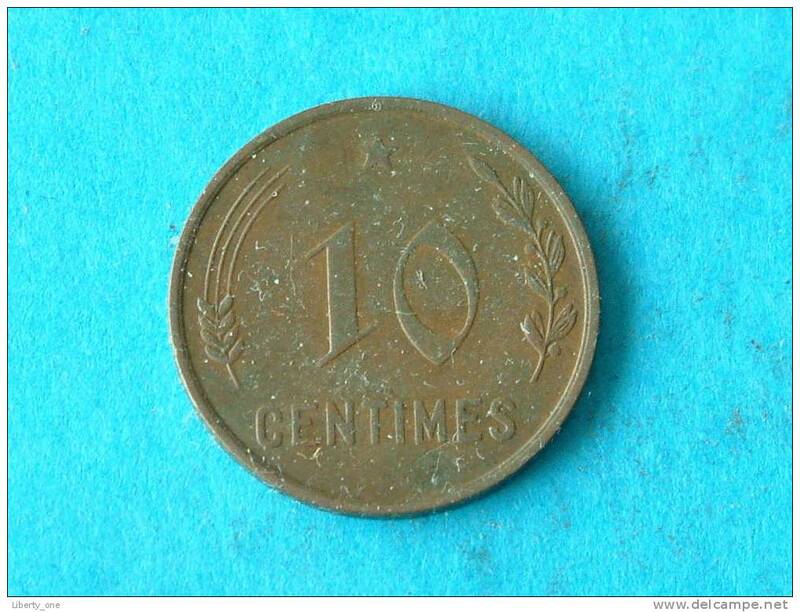 1901 - 10 CENTIMES / KM 25 ( for Grade, please see photo ) ! 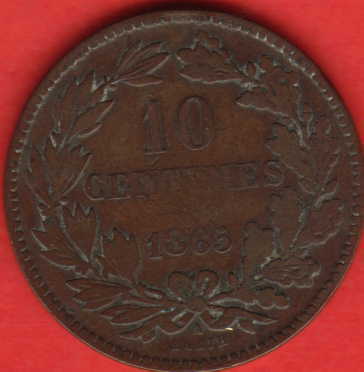 1901 - 10 CENTIMES / KM 25 ( for grade , please see photo ) ! 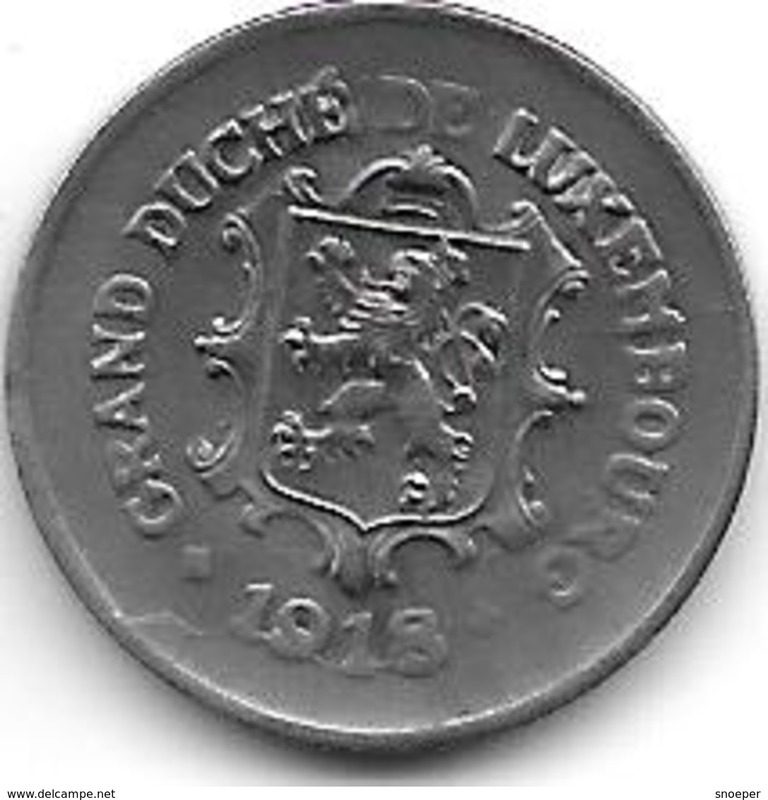 1930 - 10 CENTIMES / KM 41 ( for Grade, please see photo ) ! 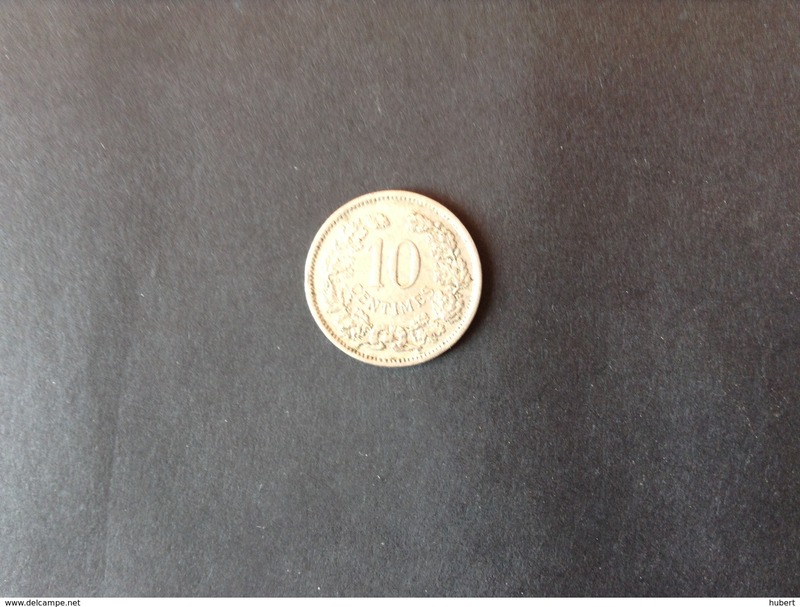 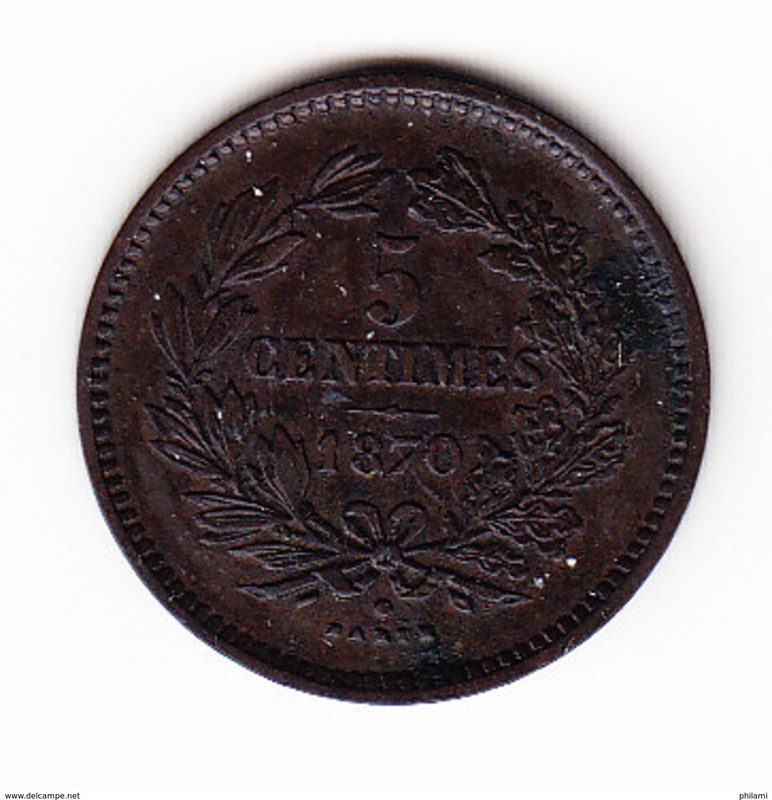 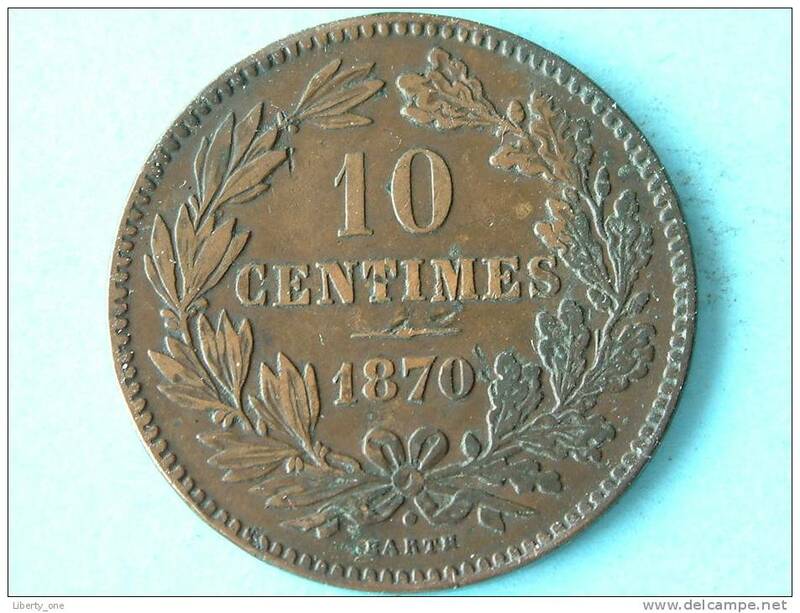 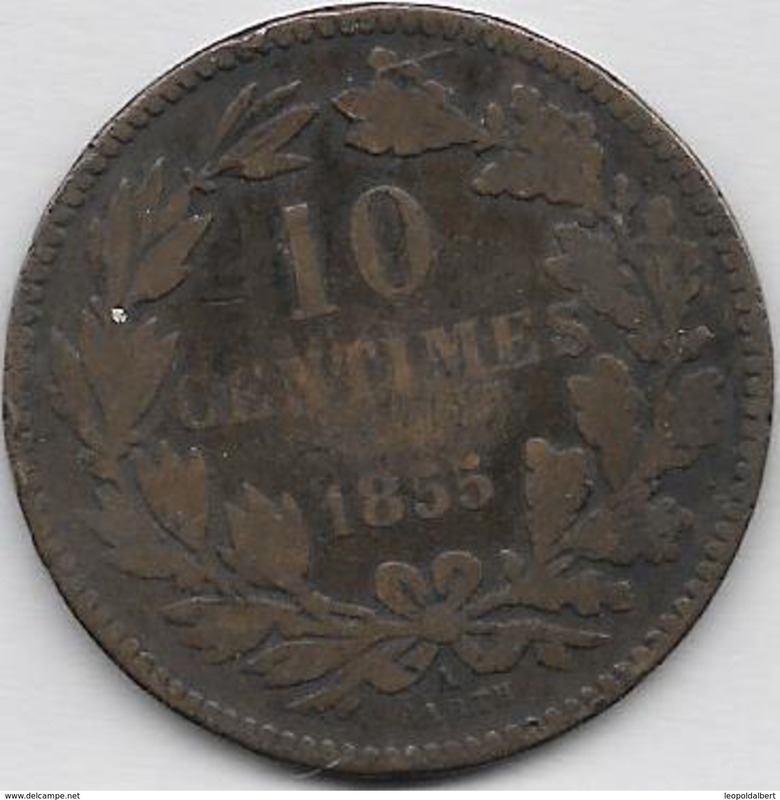 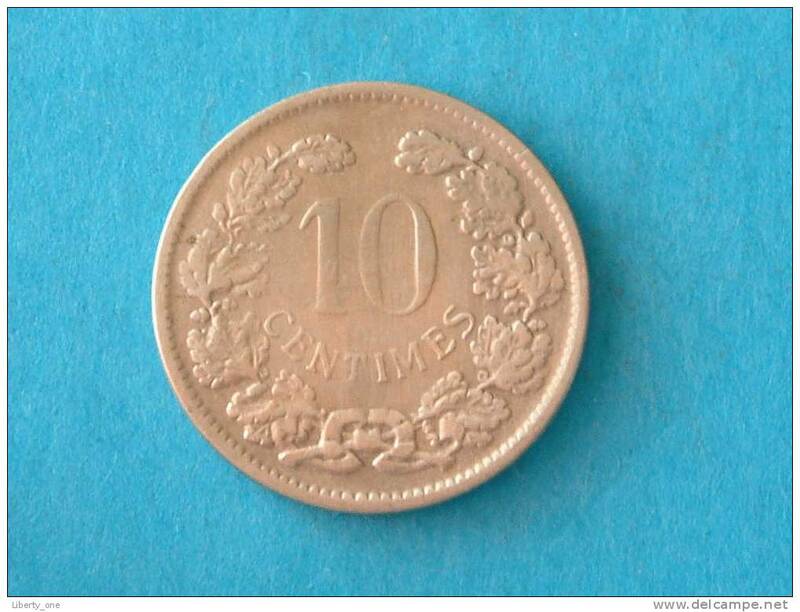 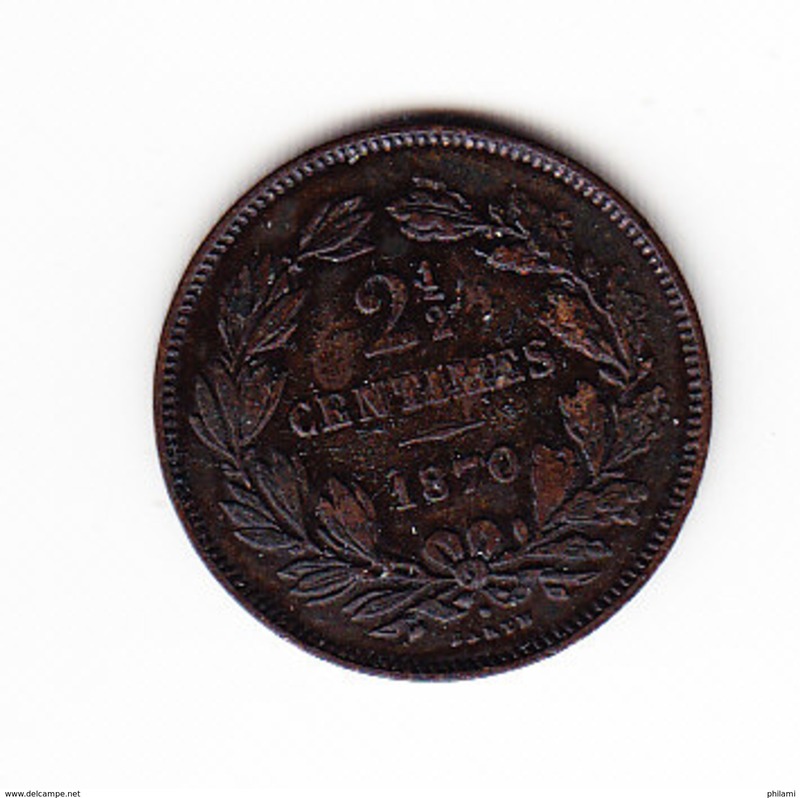 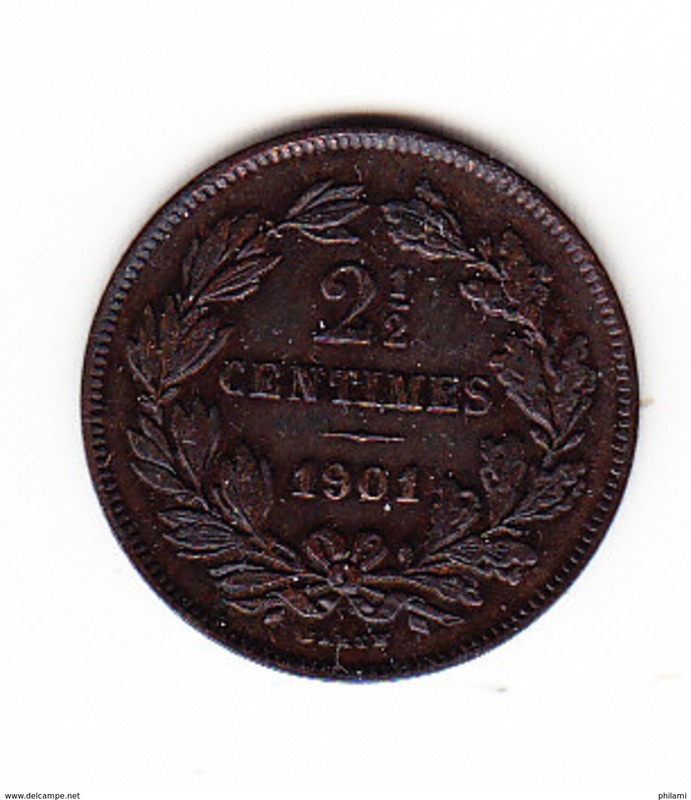 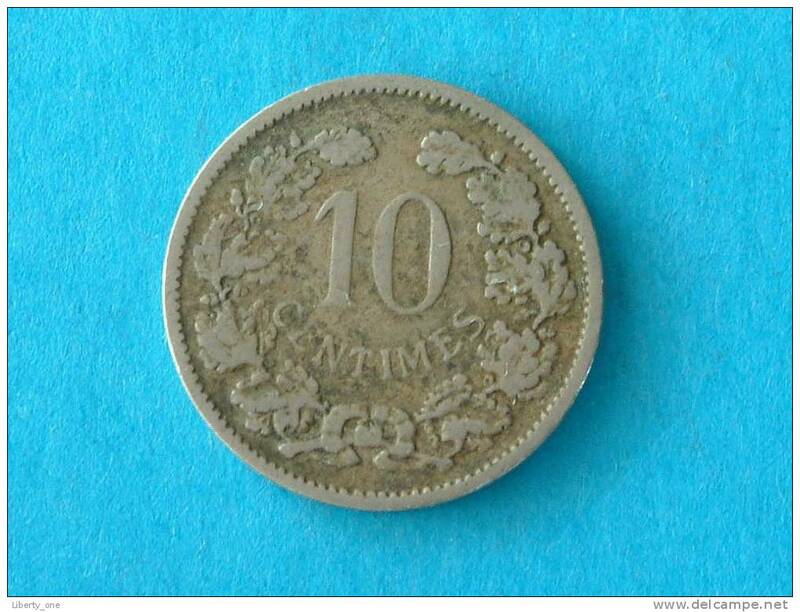 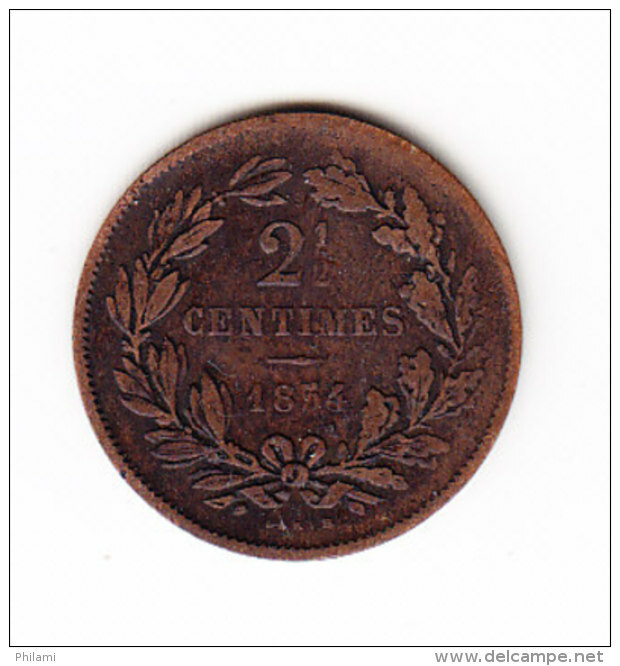 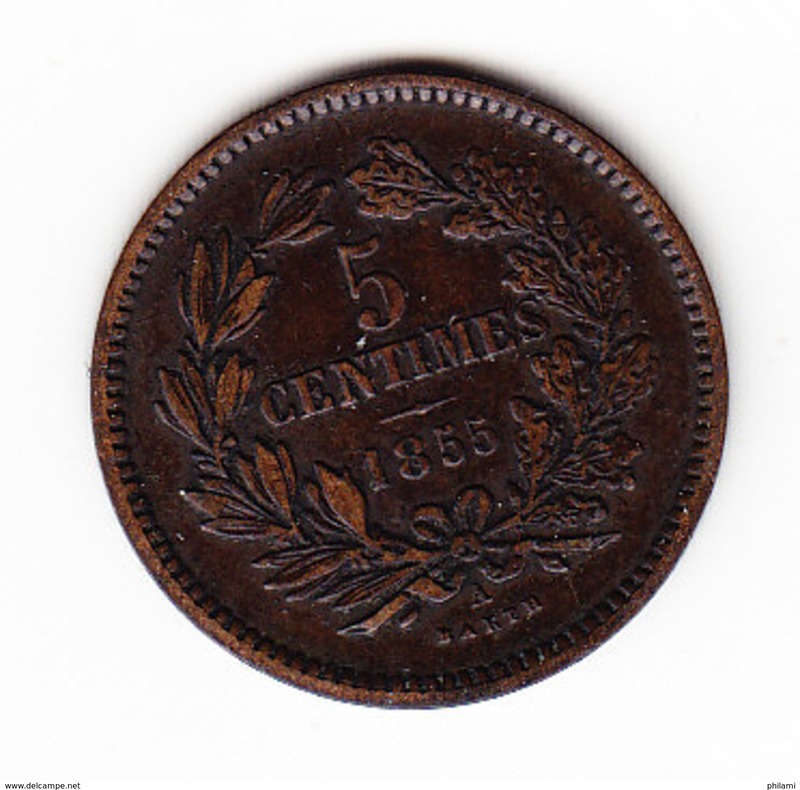 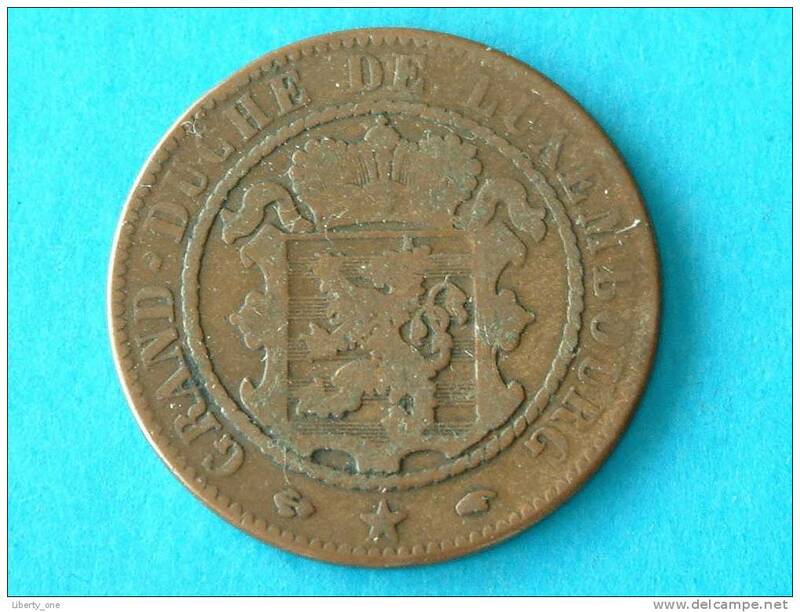 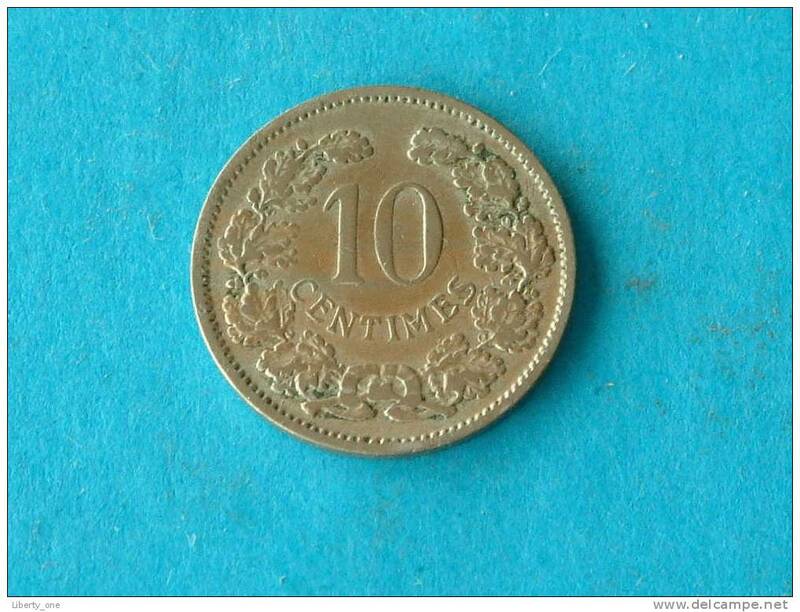 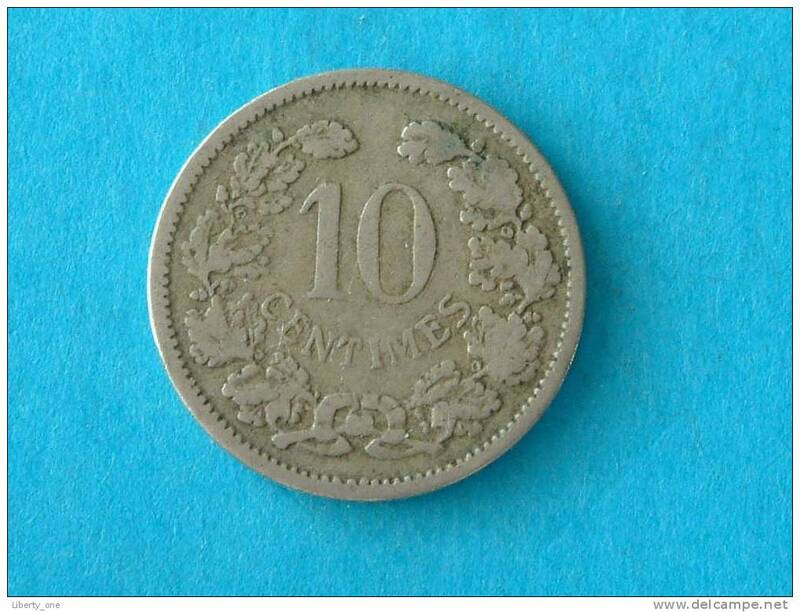 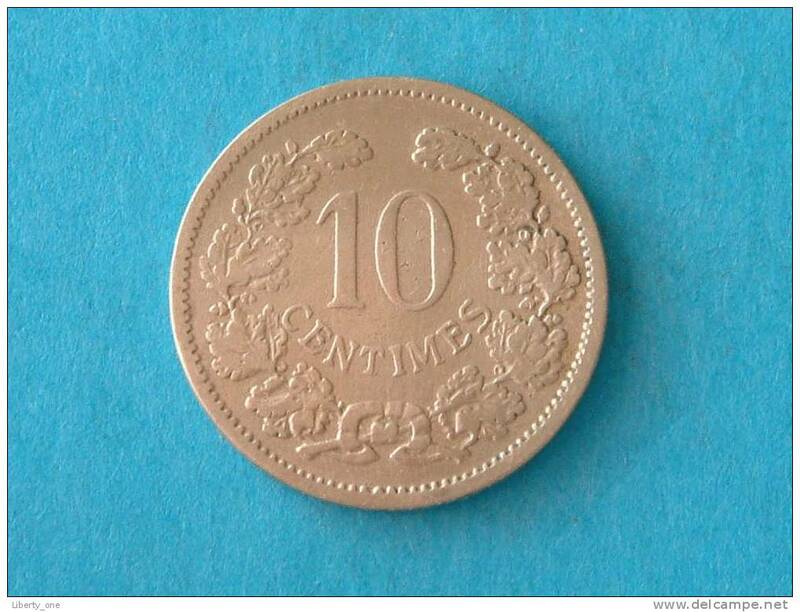 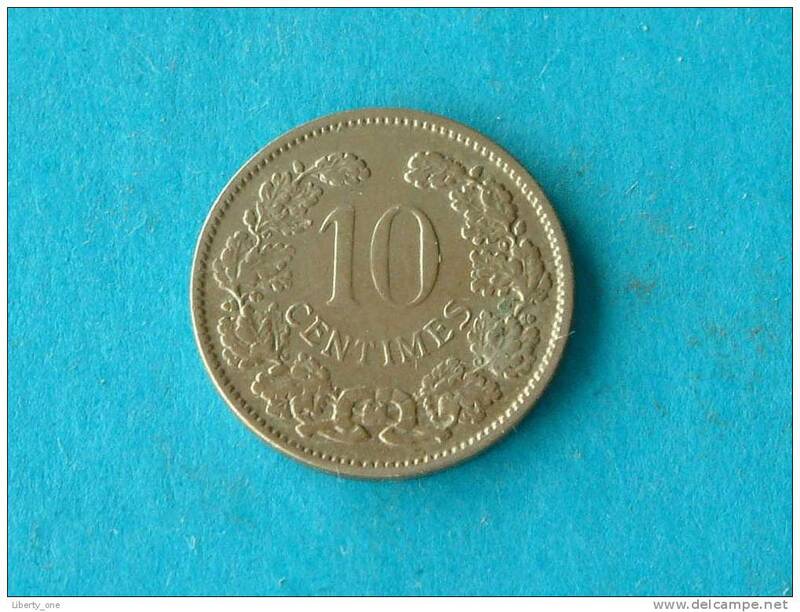 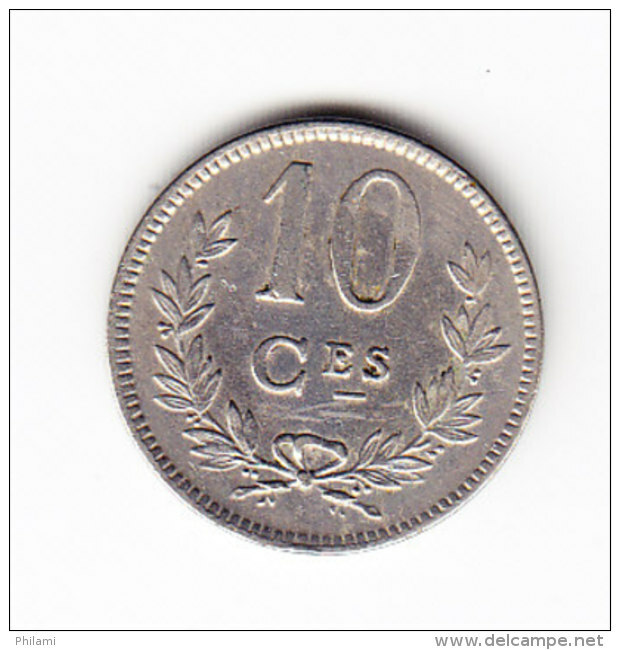 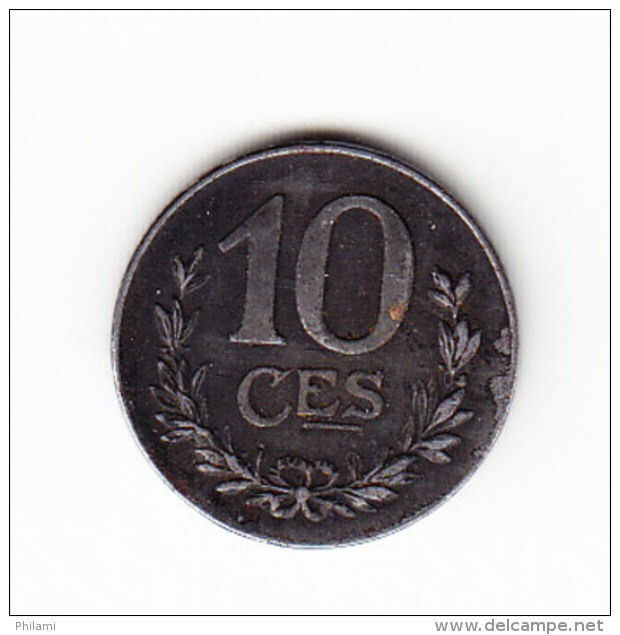 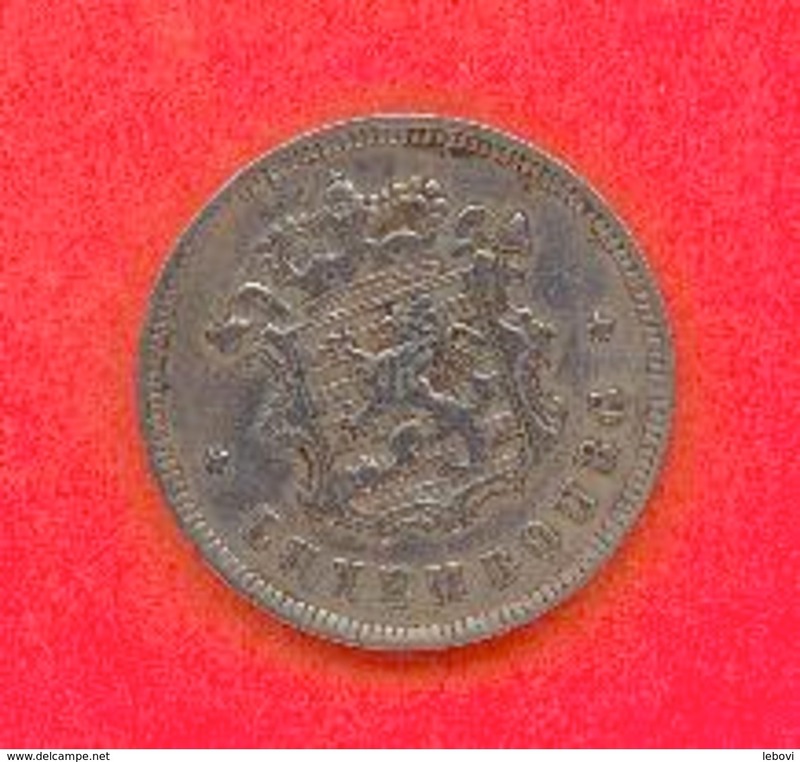 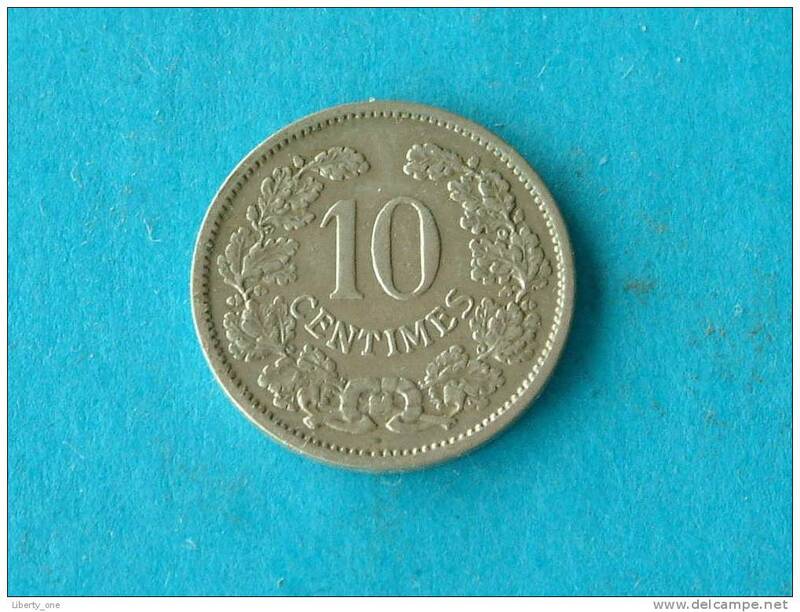 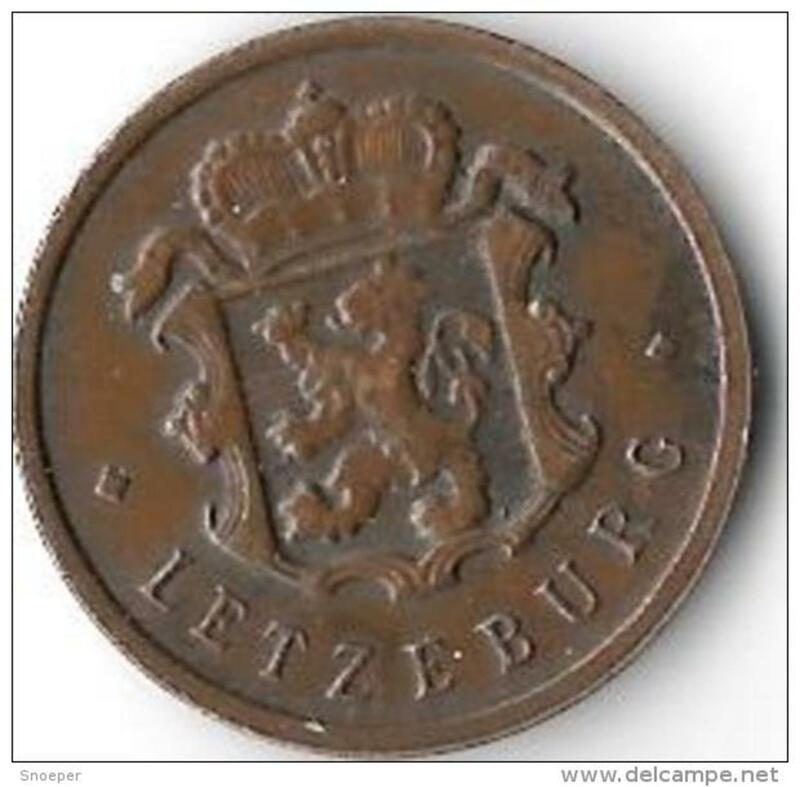 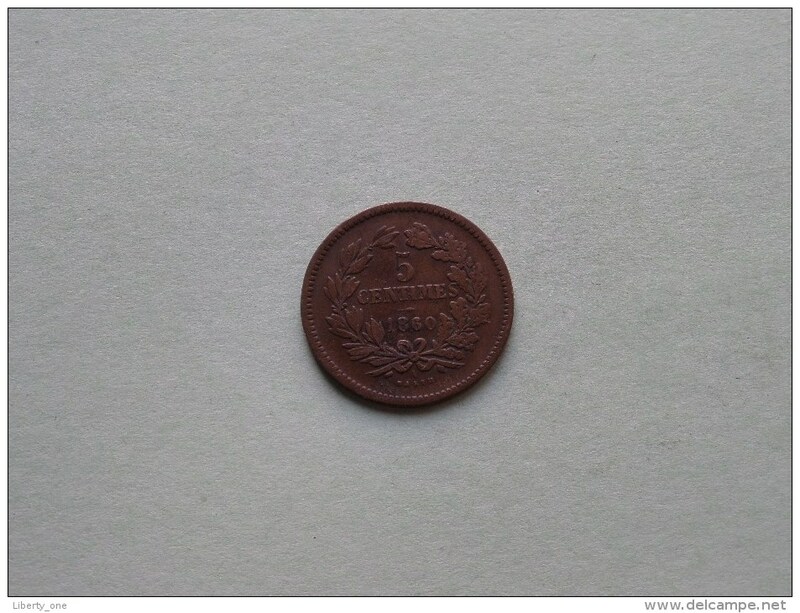 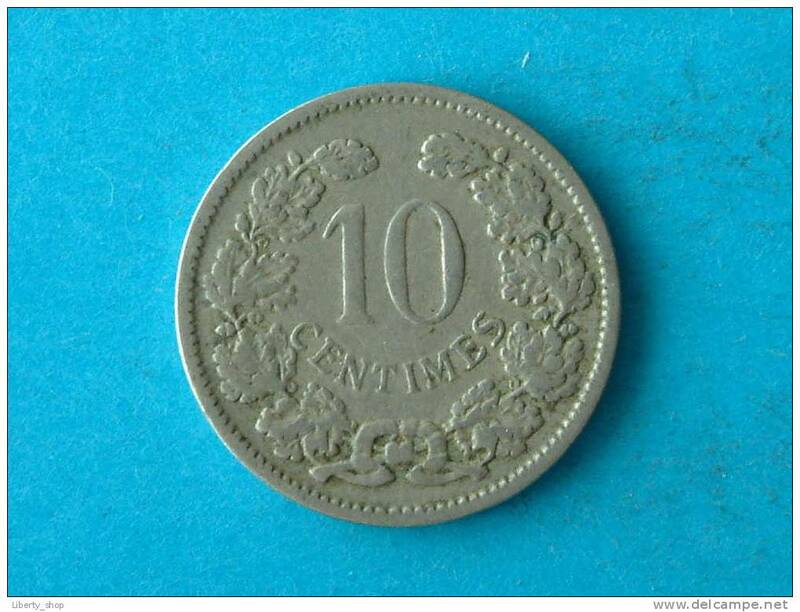 1860 A (Barth) - 10 CENTIMES / KM 23.2 ( for Grade, please see photo ) ! 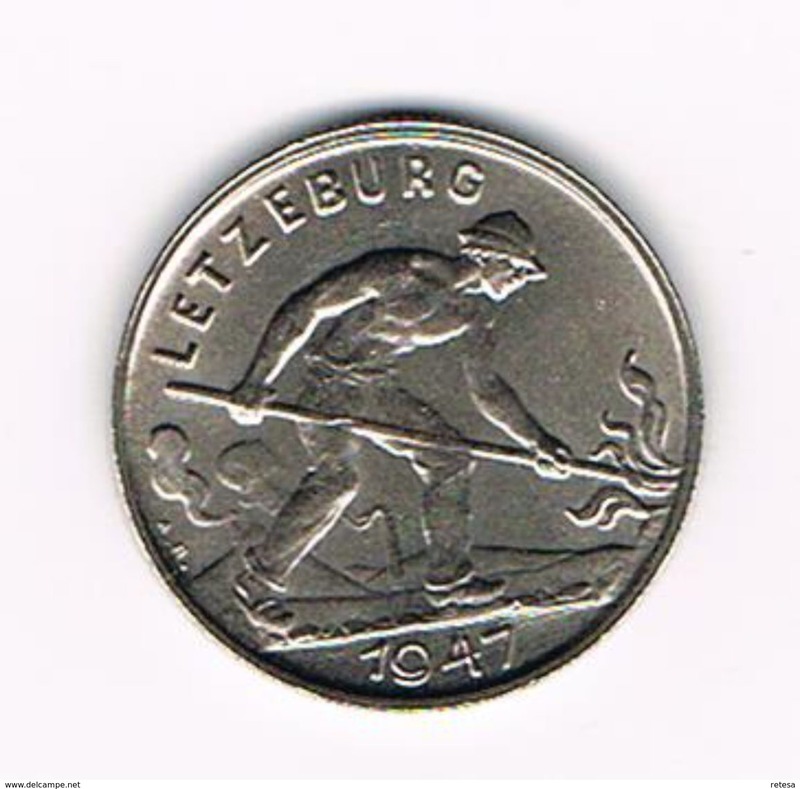 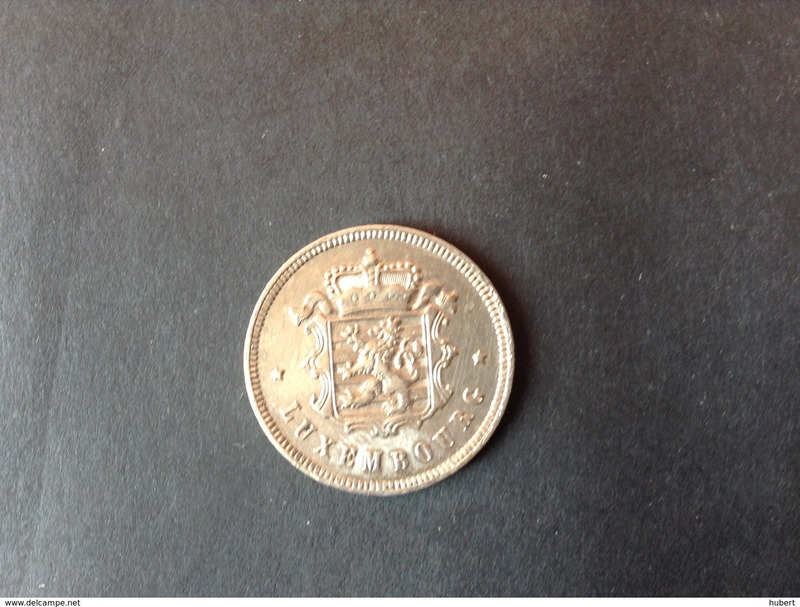 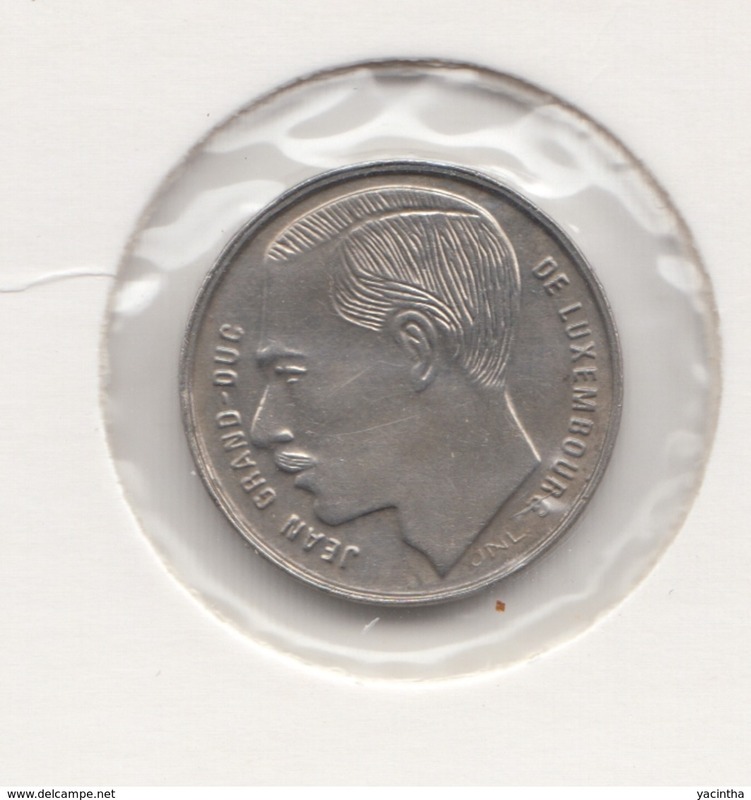 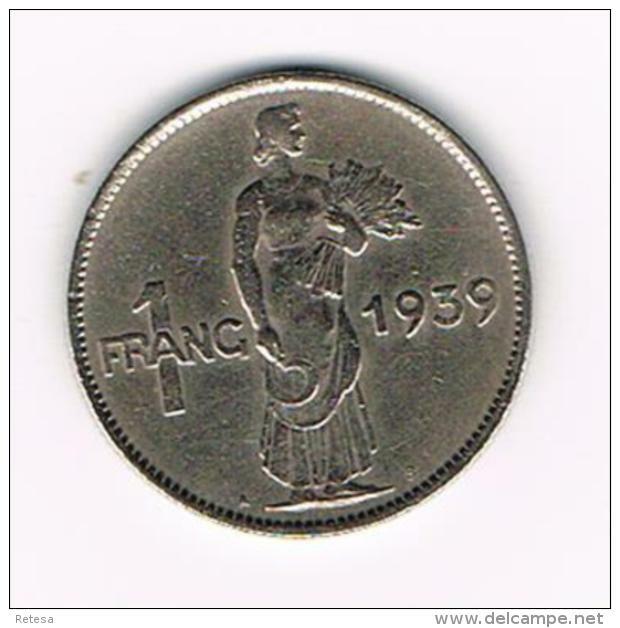 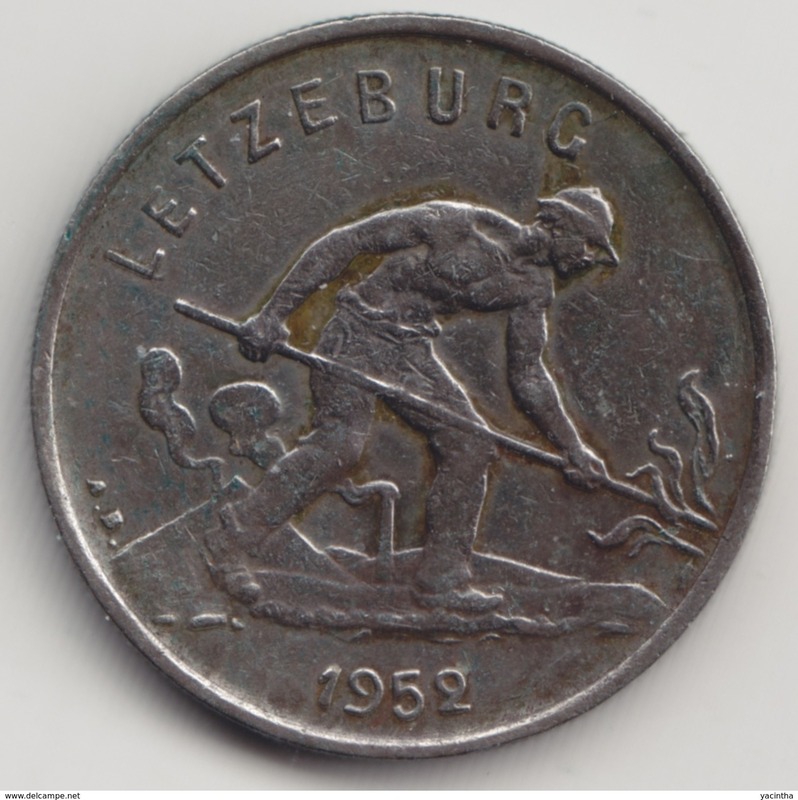 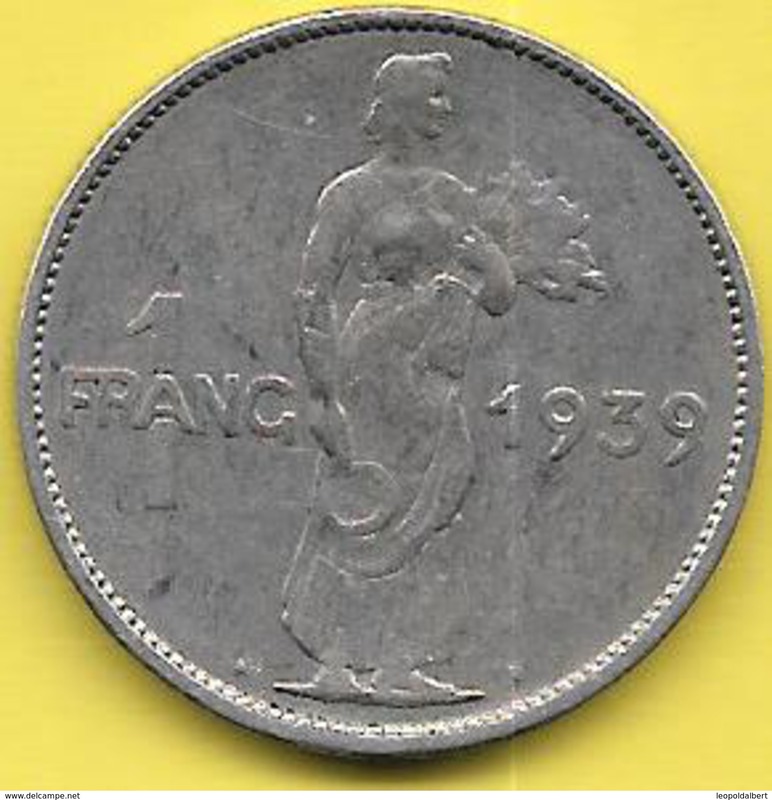 1935 - 1 FRANC / KM 35 ( for Grade, please see photo ) !! 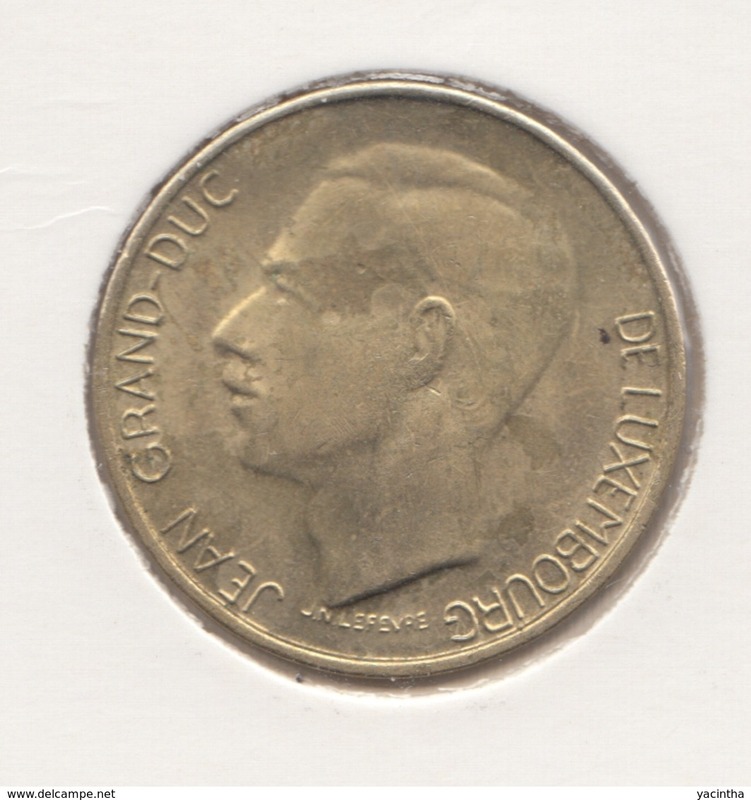 1928 - 1 FRANC / KM 35 ( for Grade, please see photo ) !! 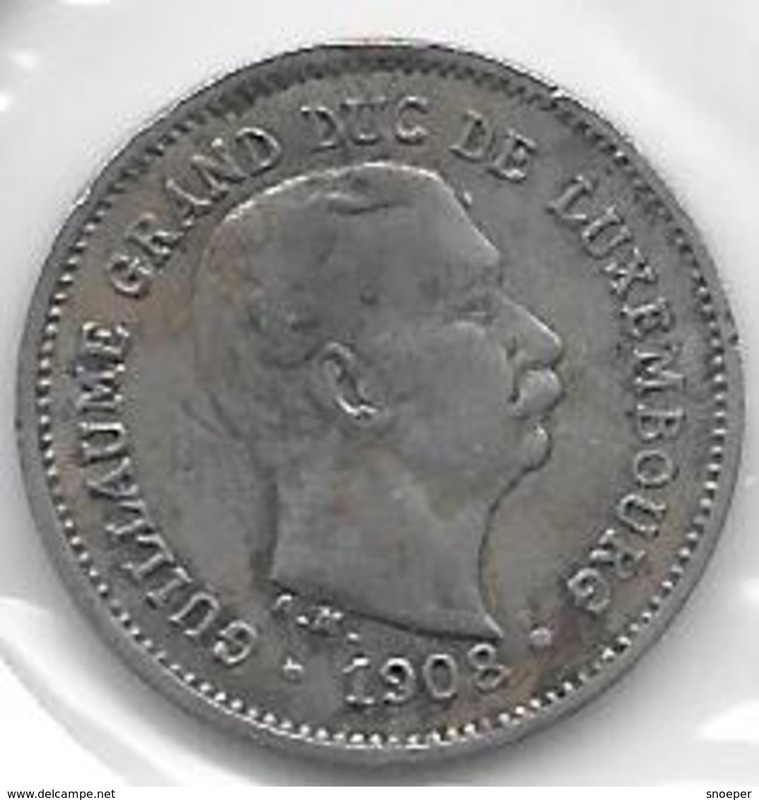 1901 - 10 centimes XF / KM 25 - ( for Grade, please see photo ) ! 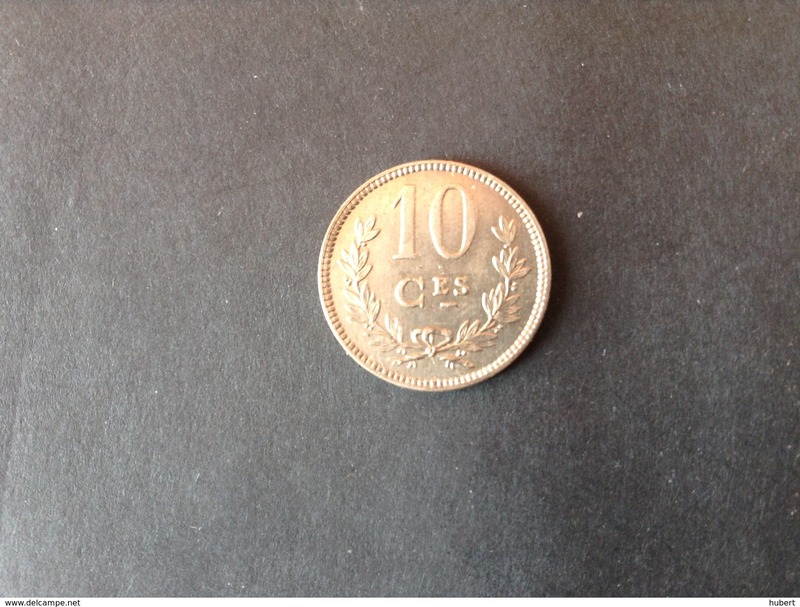 10 CENTIMES 1901 XF / KM 25 ! 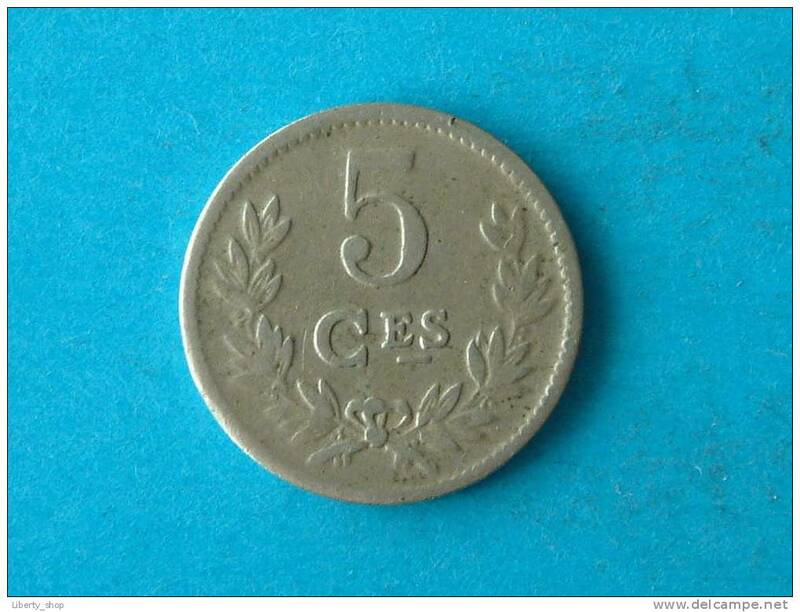 5 CENTIMES 1924 XF / KM 33 ! 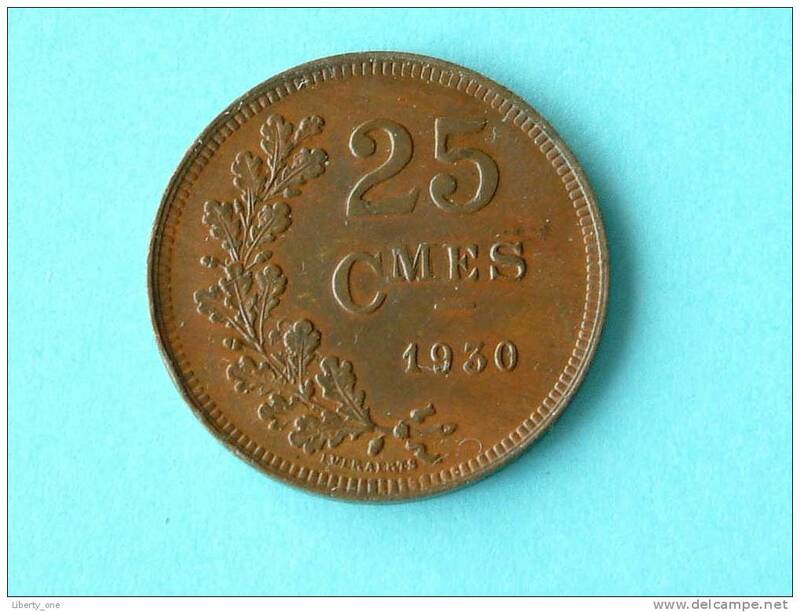 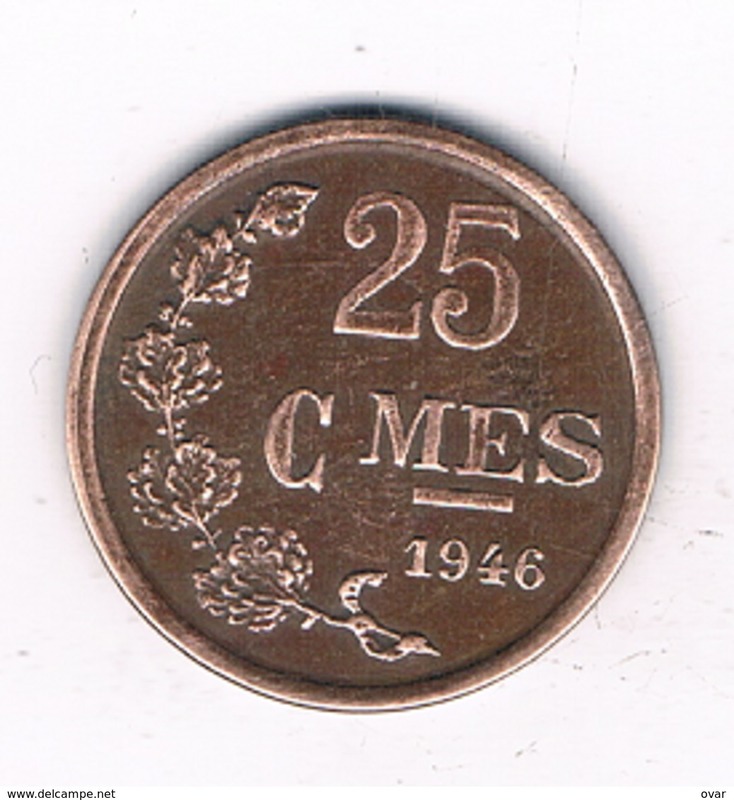 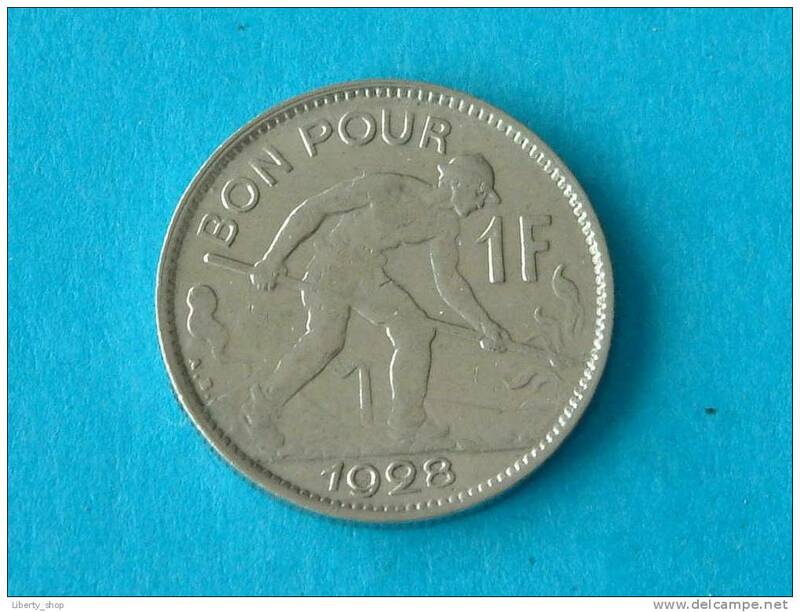 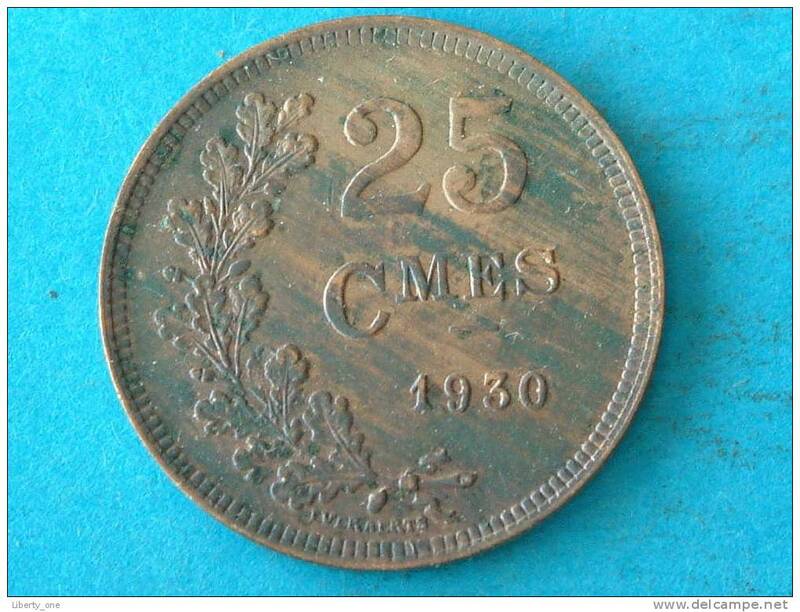 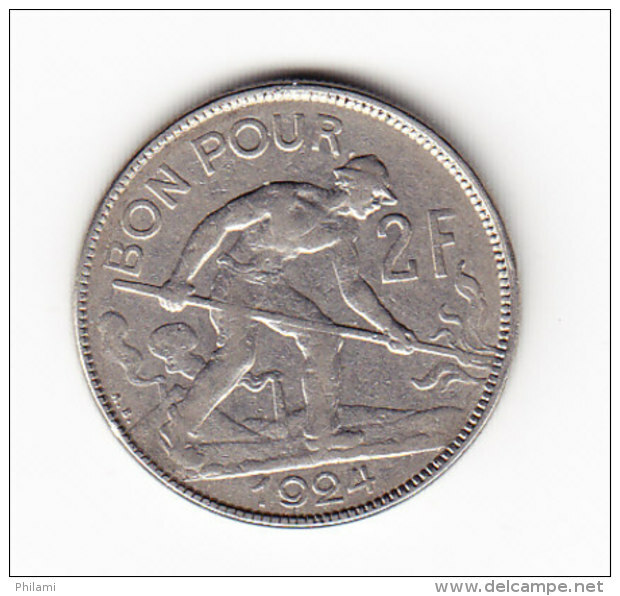 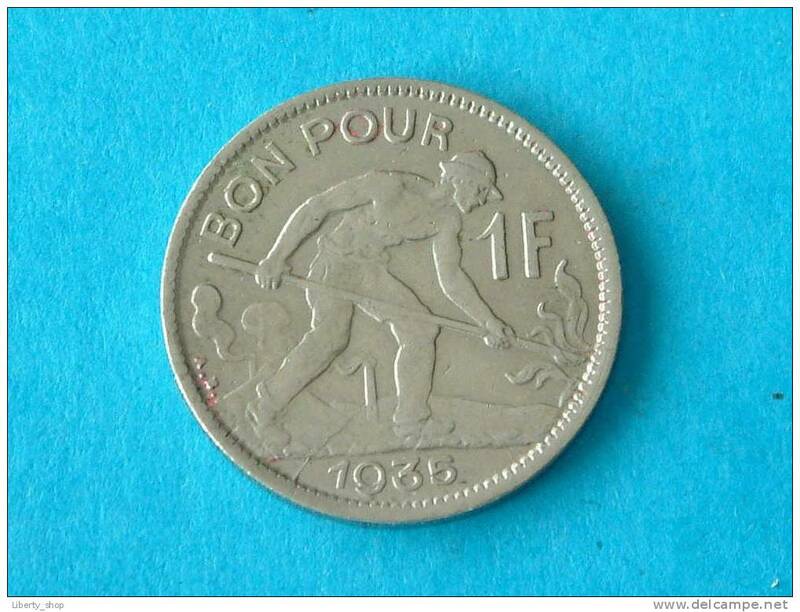 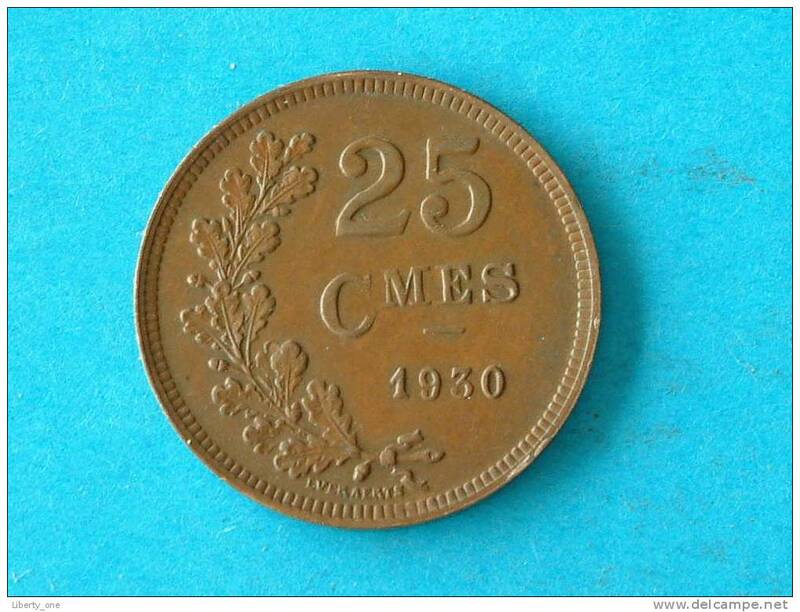 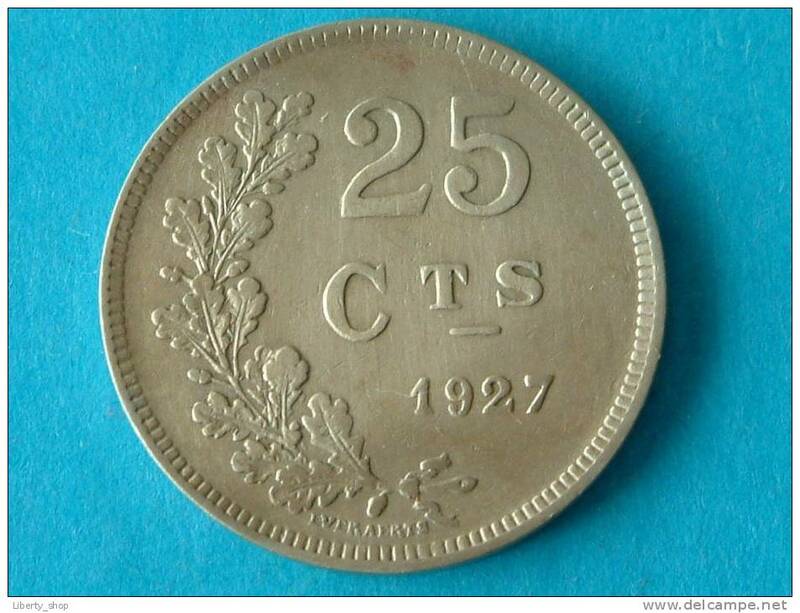 25 CENTIMES 1927 / KM 37 ! 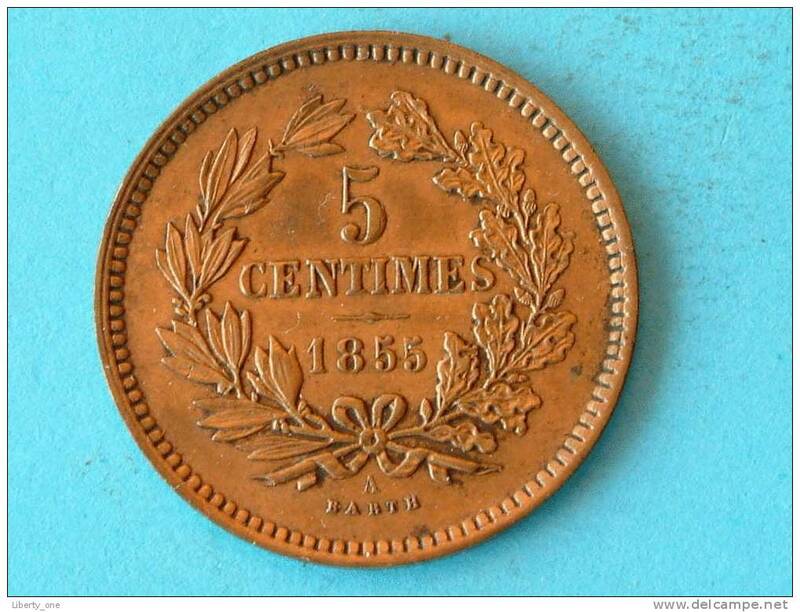 10 CENTIMES 1860 - KM 23.2 ! 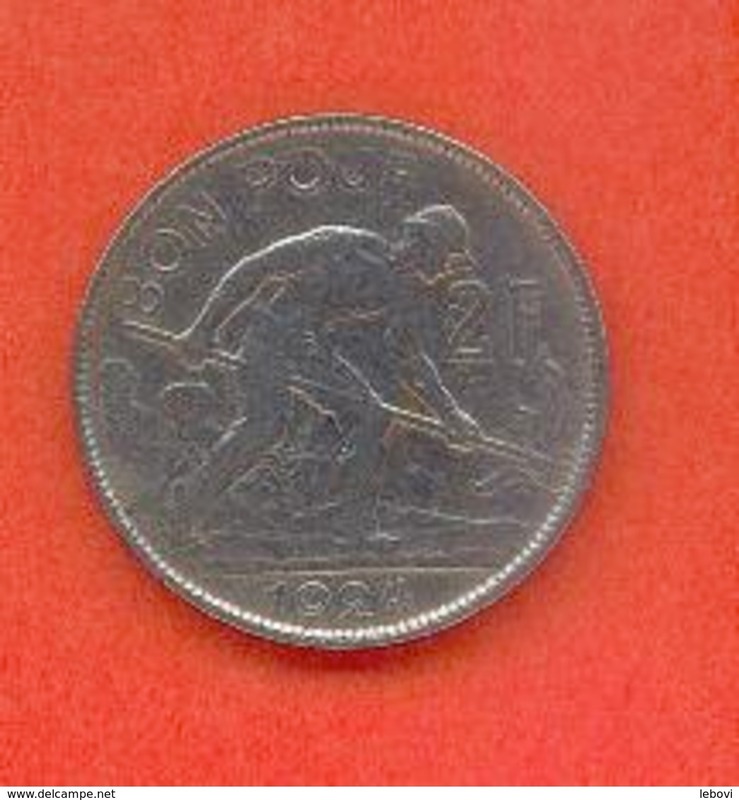 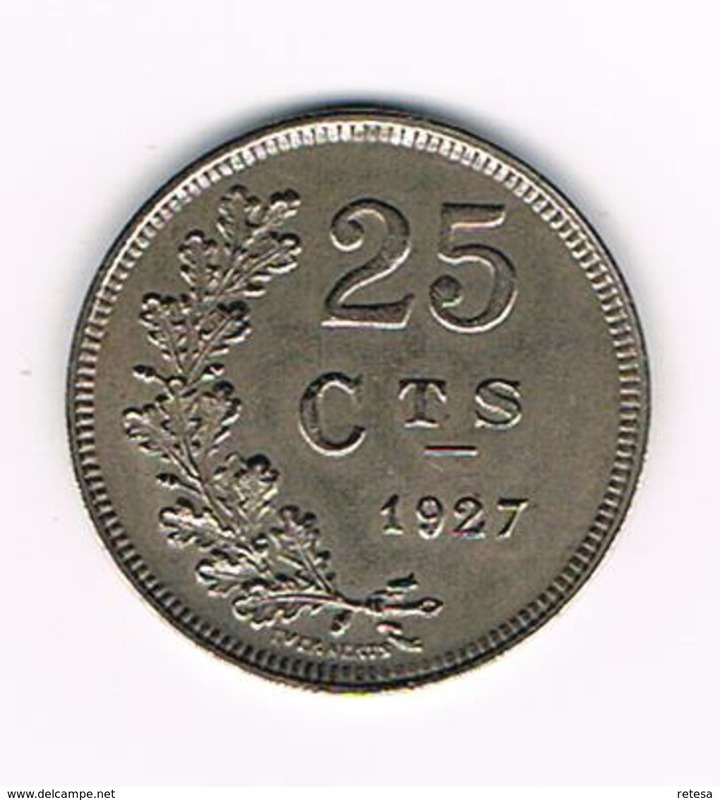 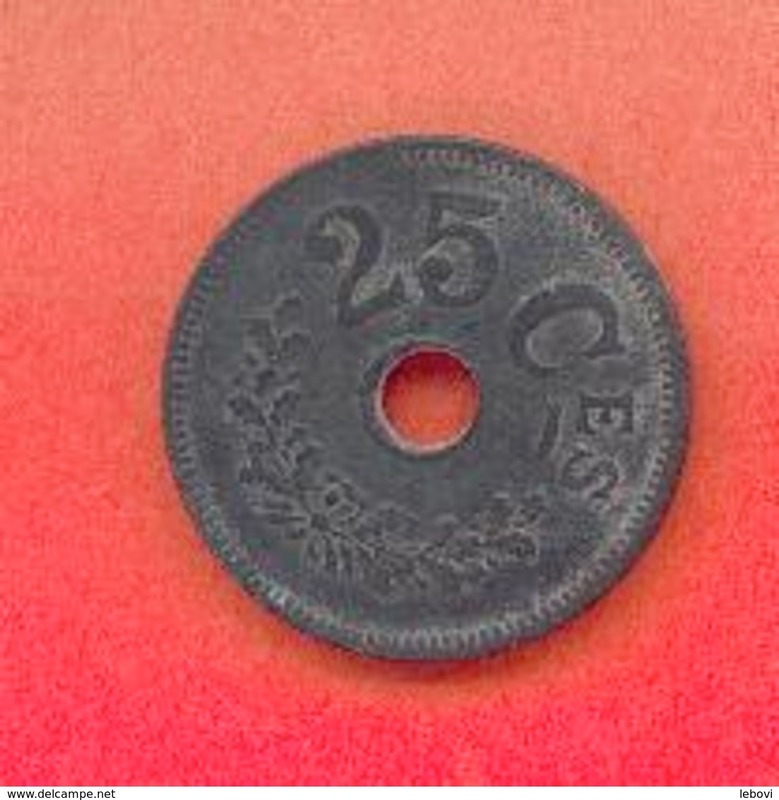 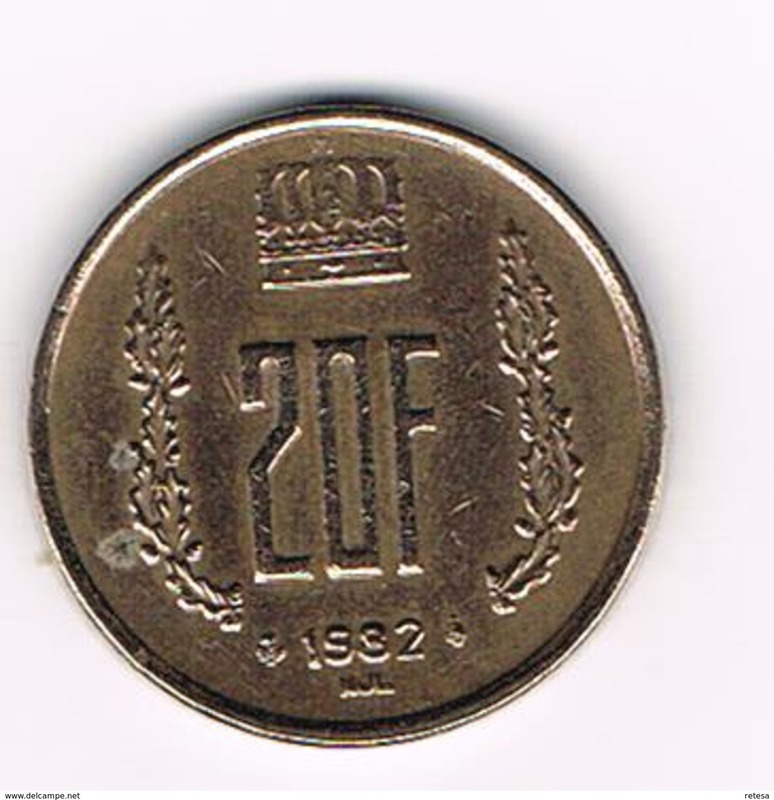 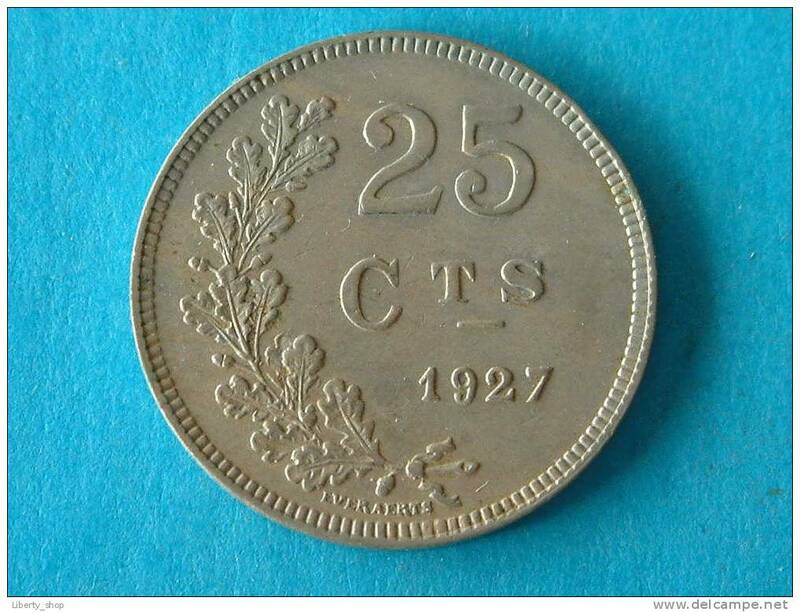 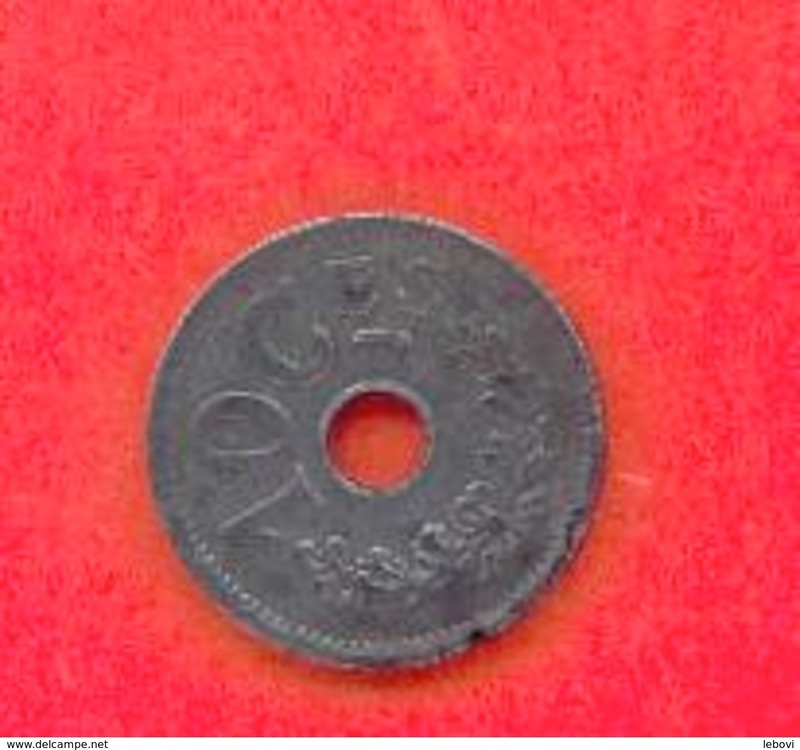 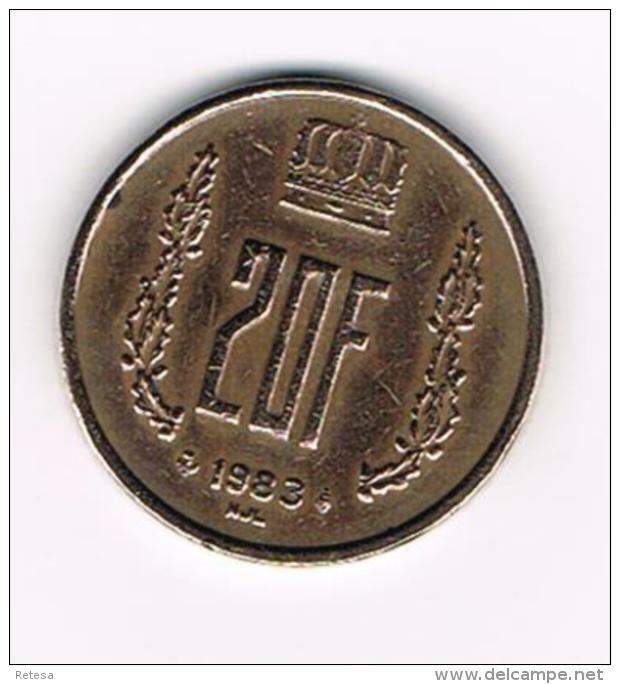 25 CENTIMES - 1927 XF ( KM 37 ) ! 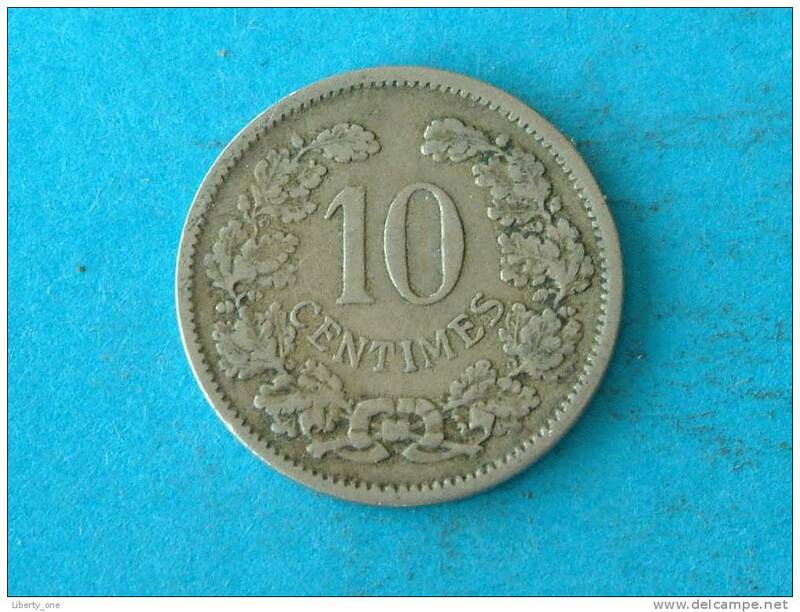 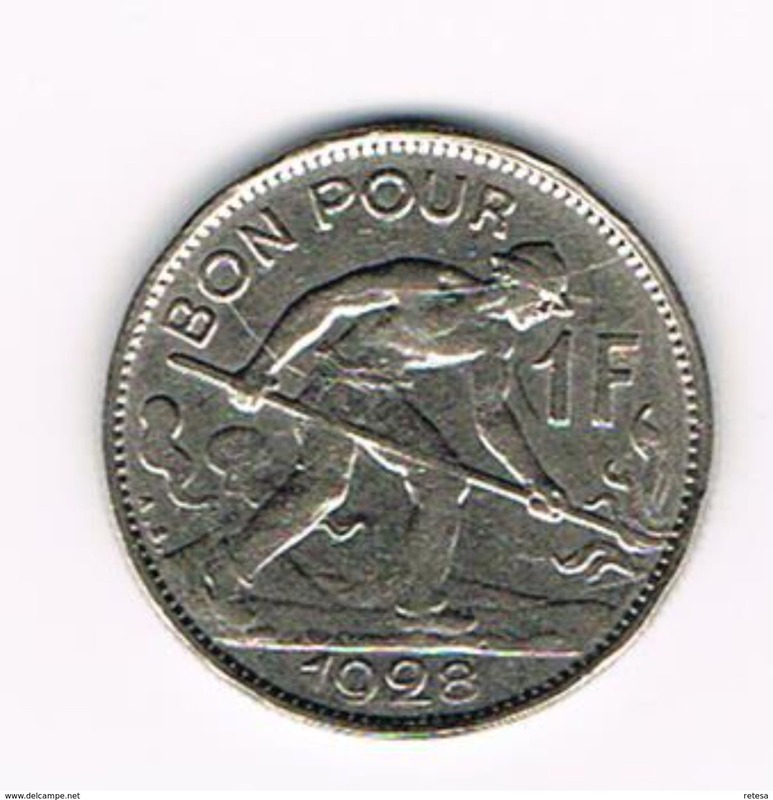 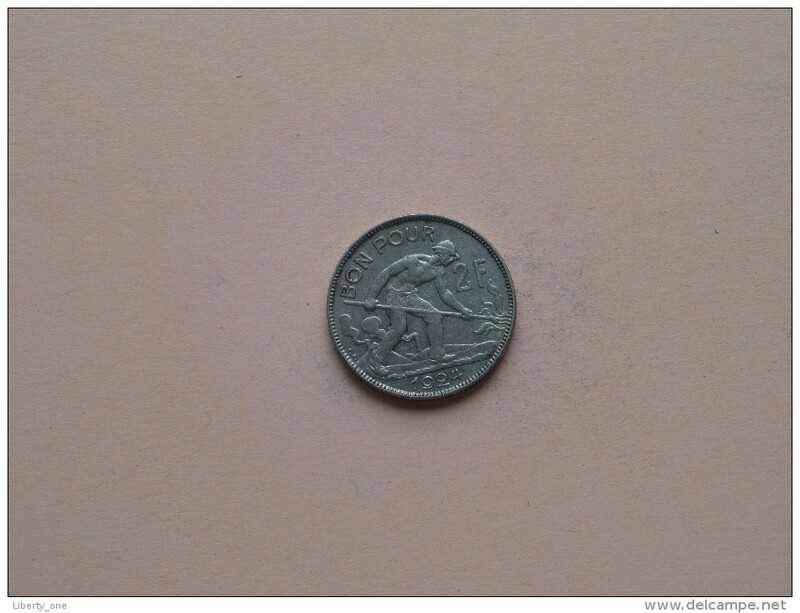 10 CENTIMES - 1901 XF ( KM 25 ) ! 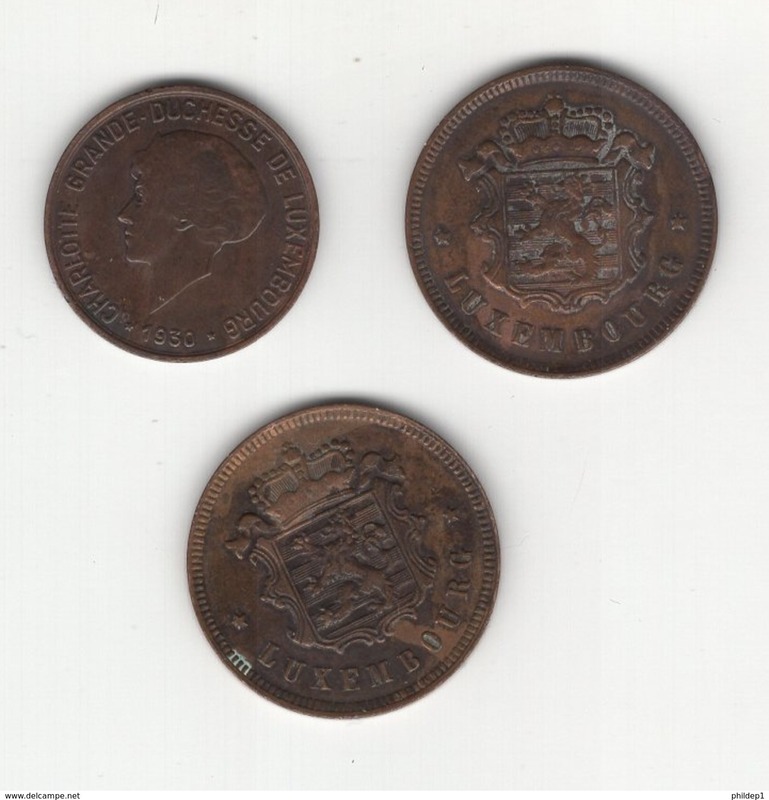 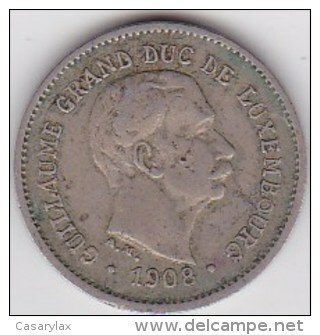 5 CENTIMES - 1901 XF ( KM 24 ) ! 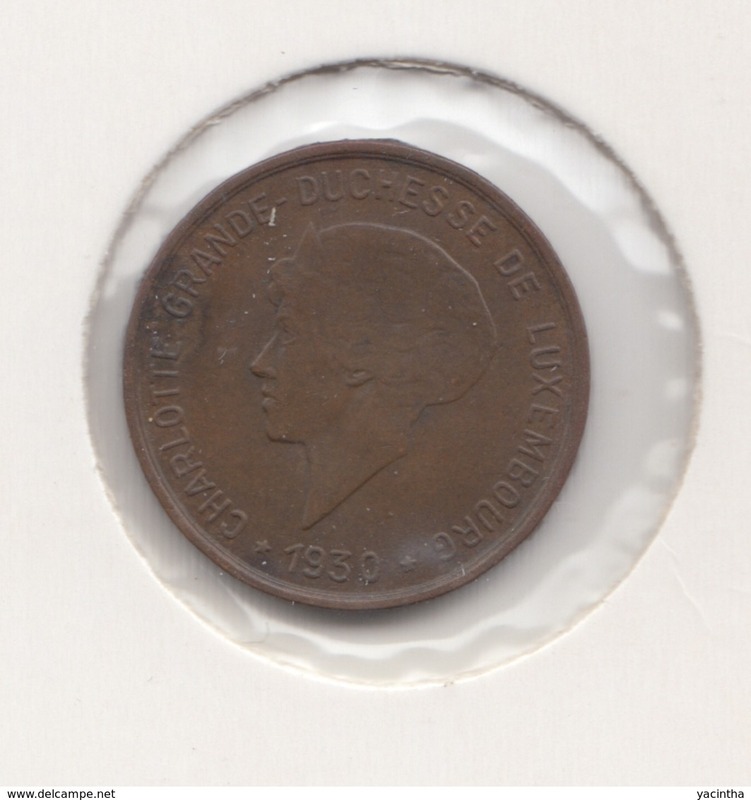 1908 - 5 CENTIMES - XF - KM 26 ! 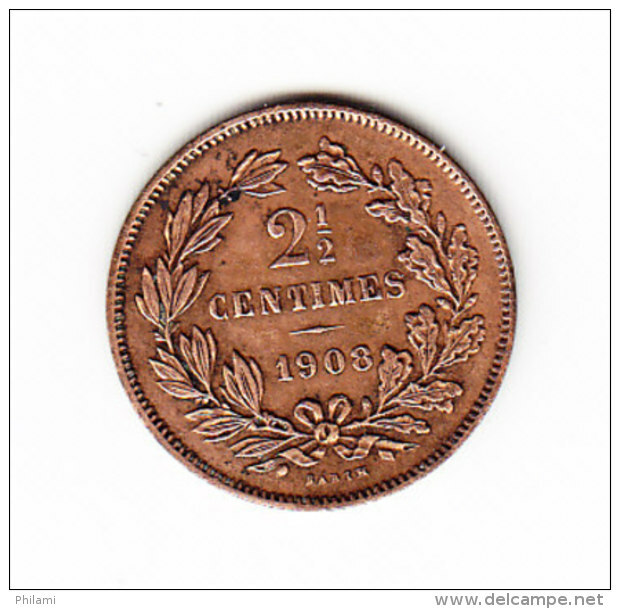 1901 - 5 CENTIMES - XF - KM 24 ! 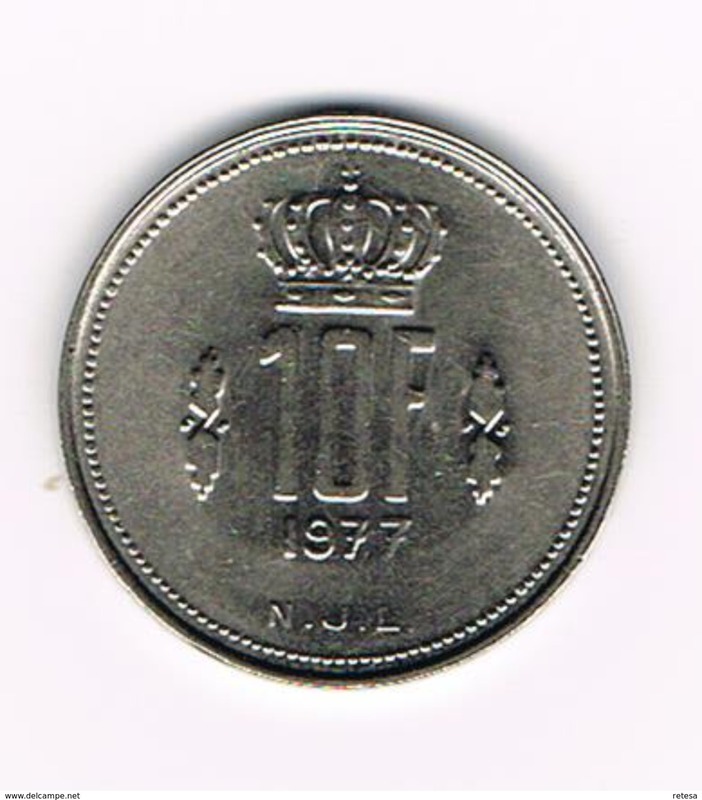 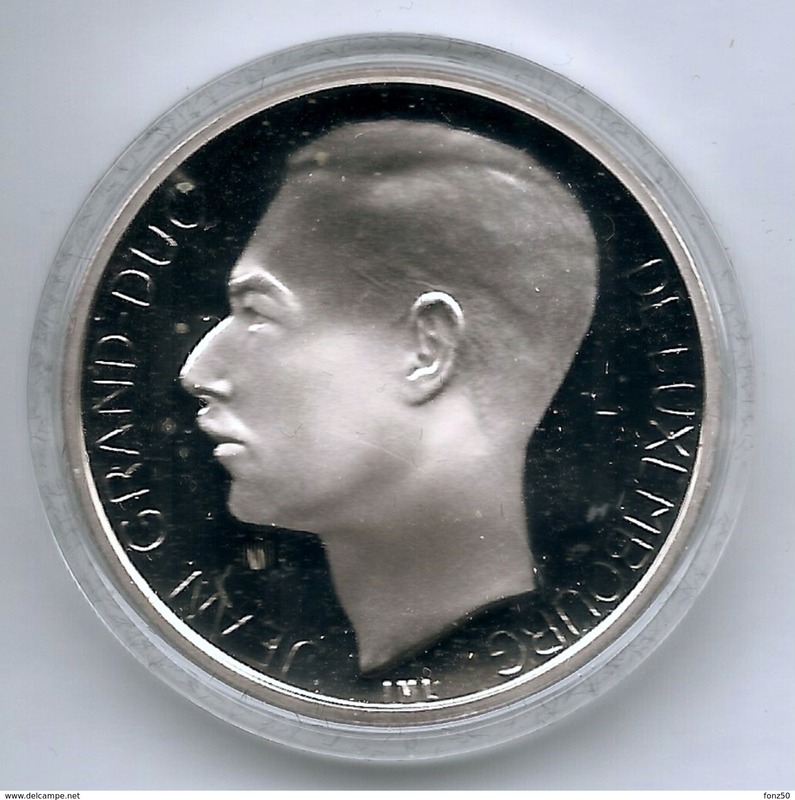 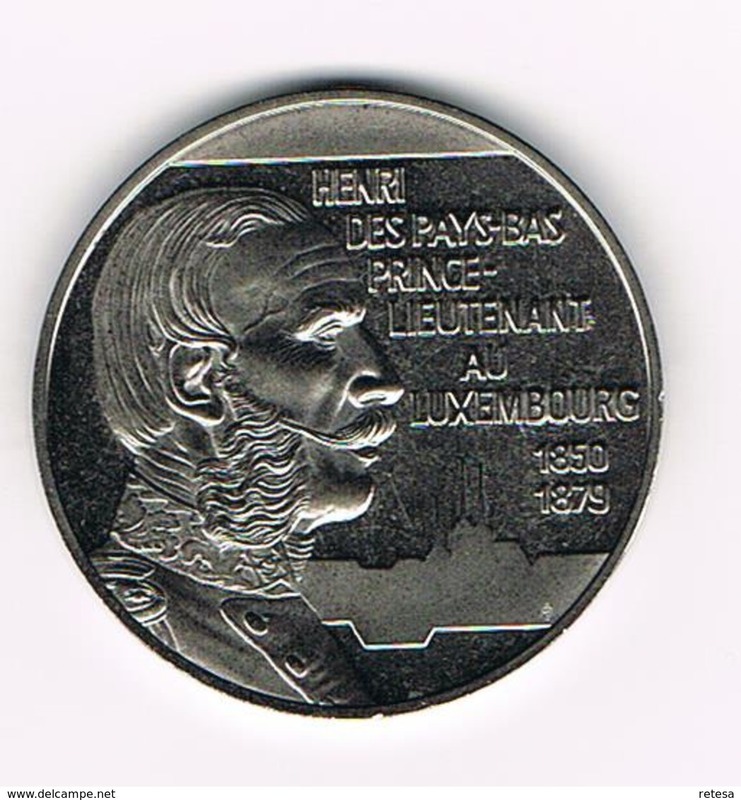 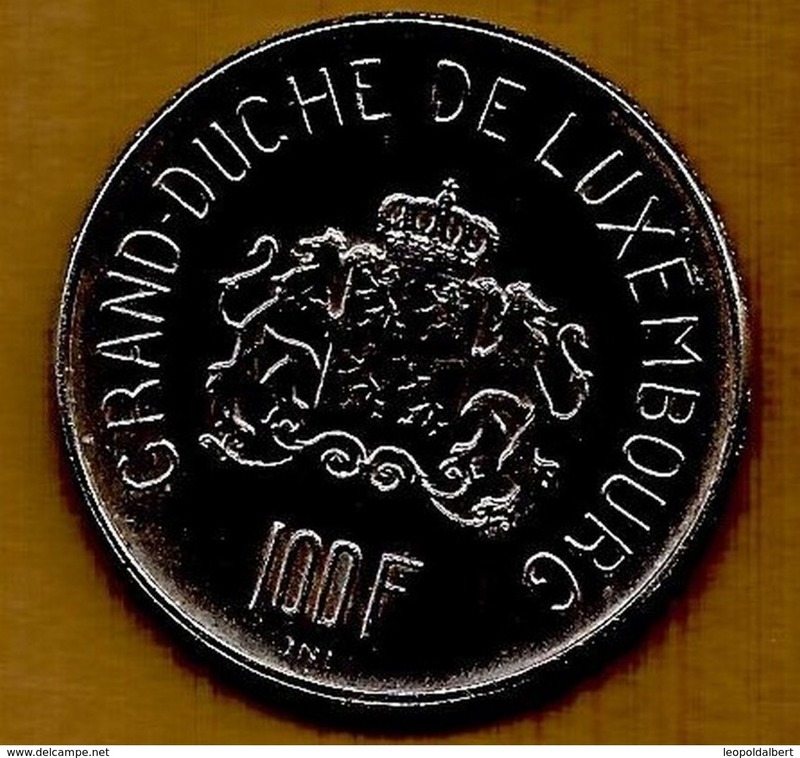 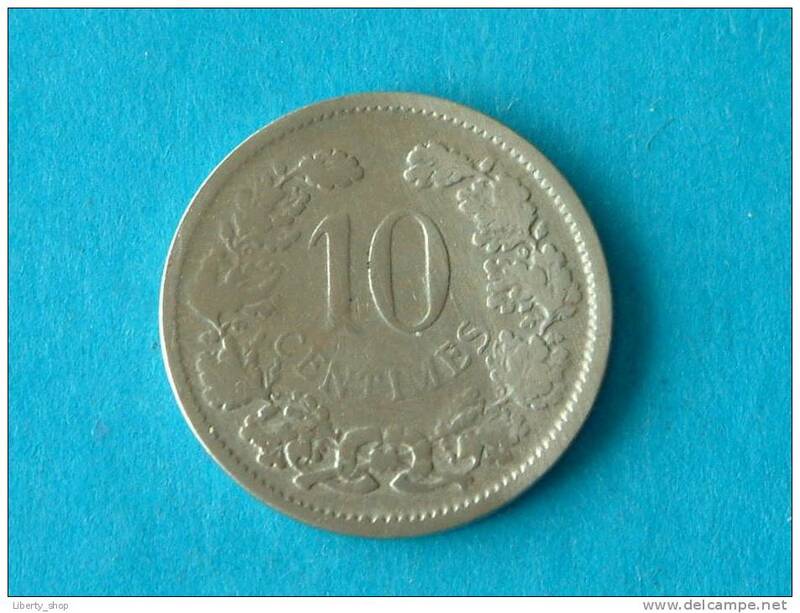 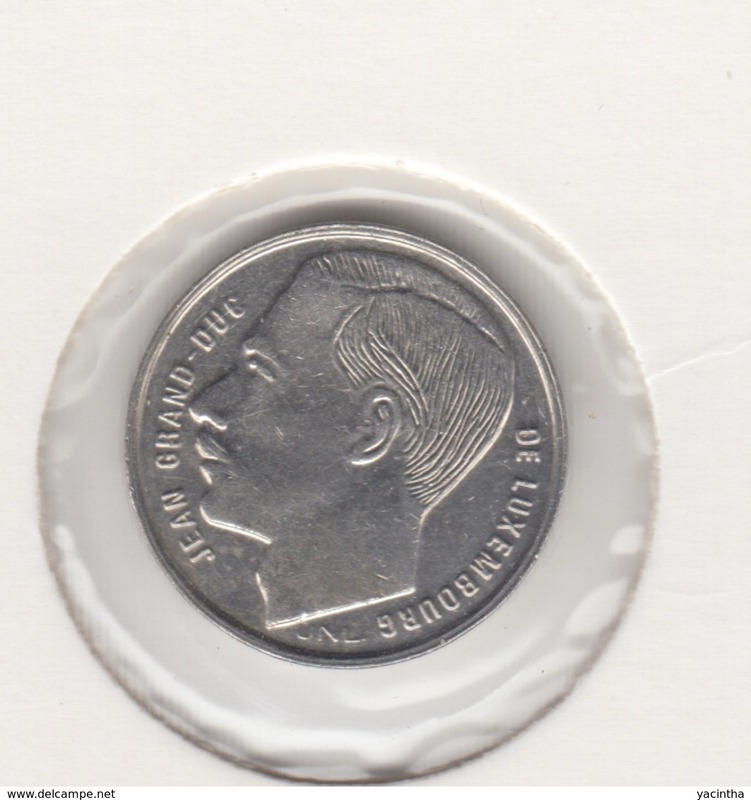 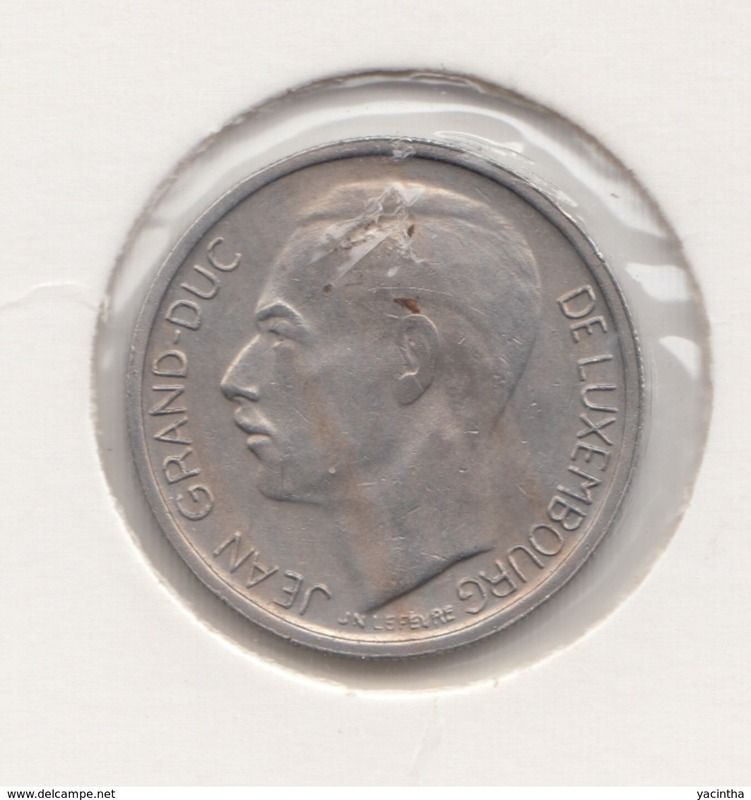 Grand Duché de Luxembourg 1 franc 1987 Grand Duc Jean. 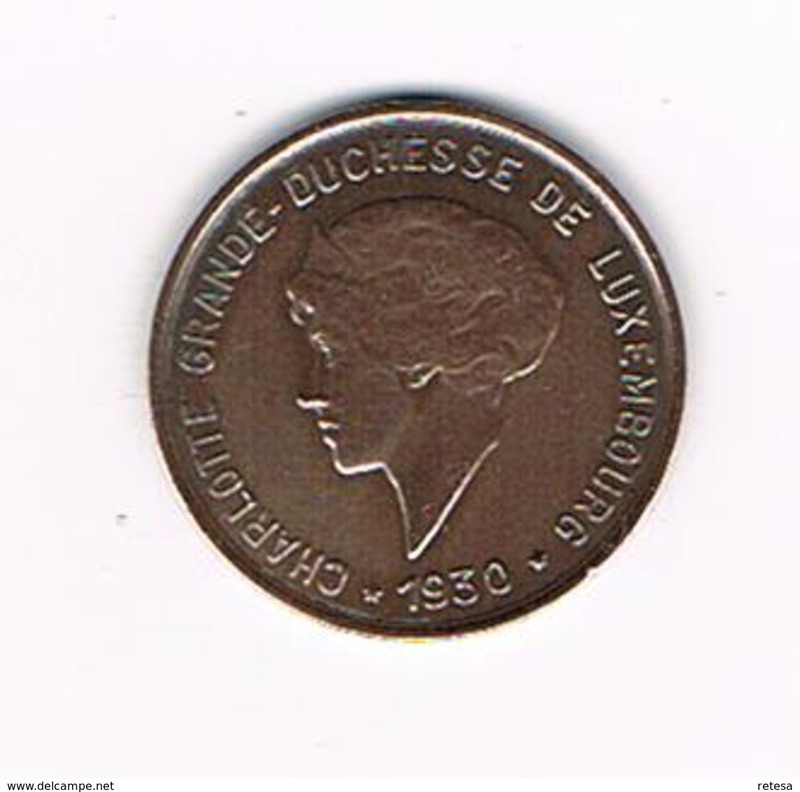 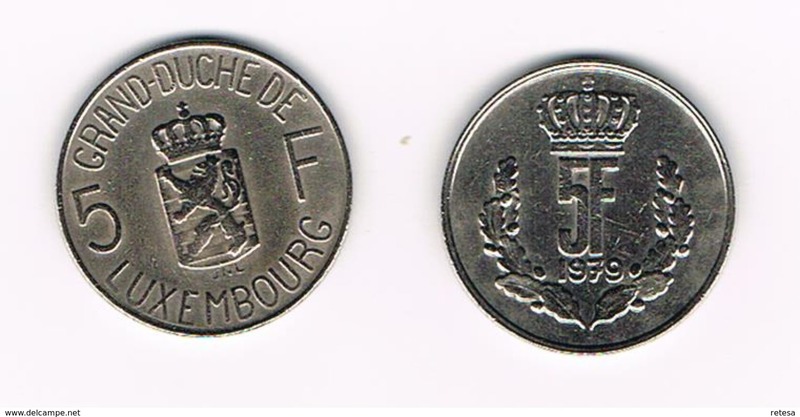 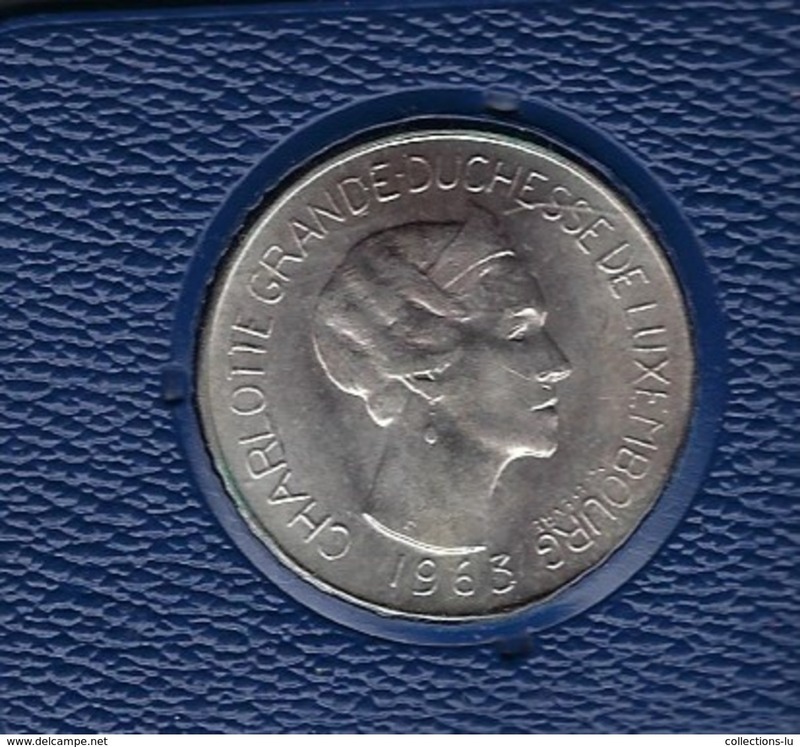 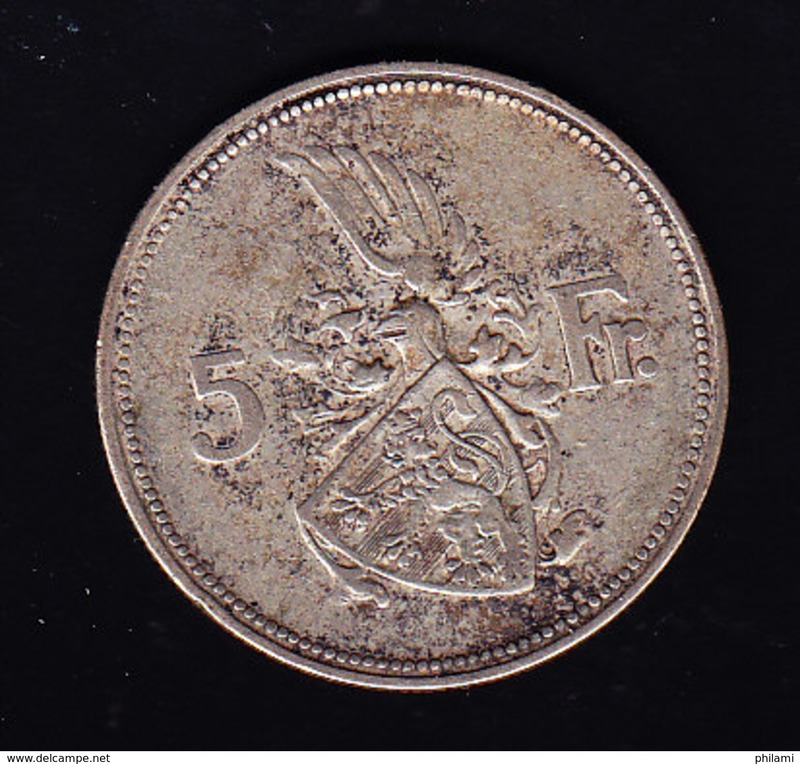 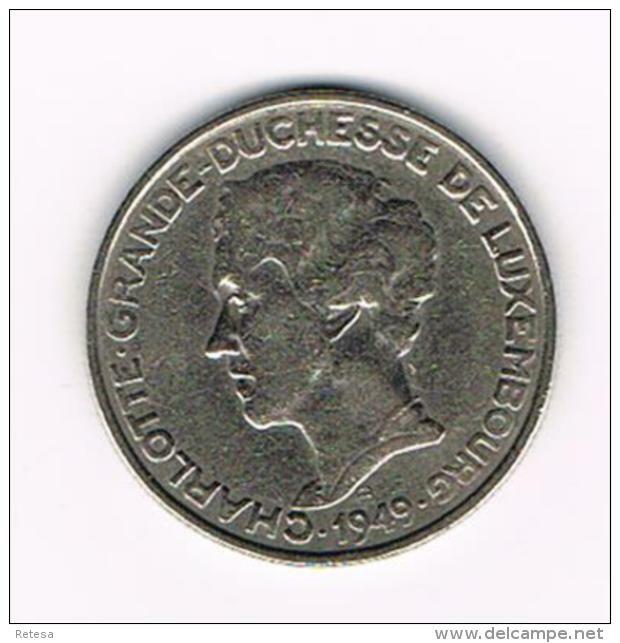 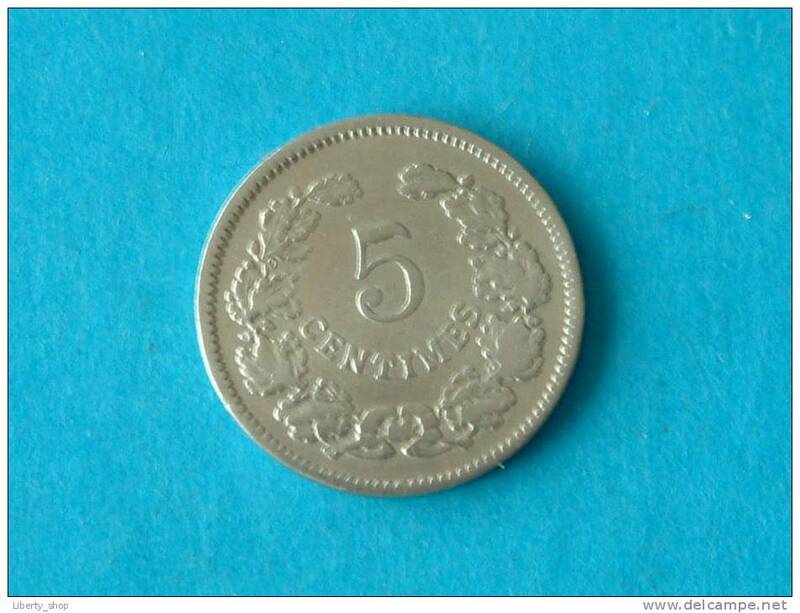 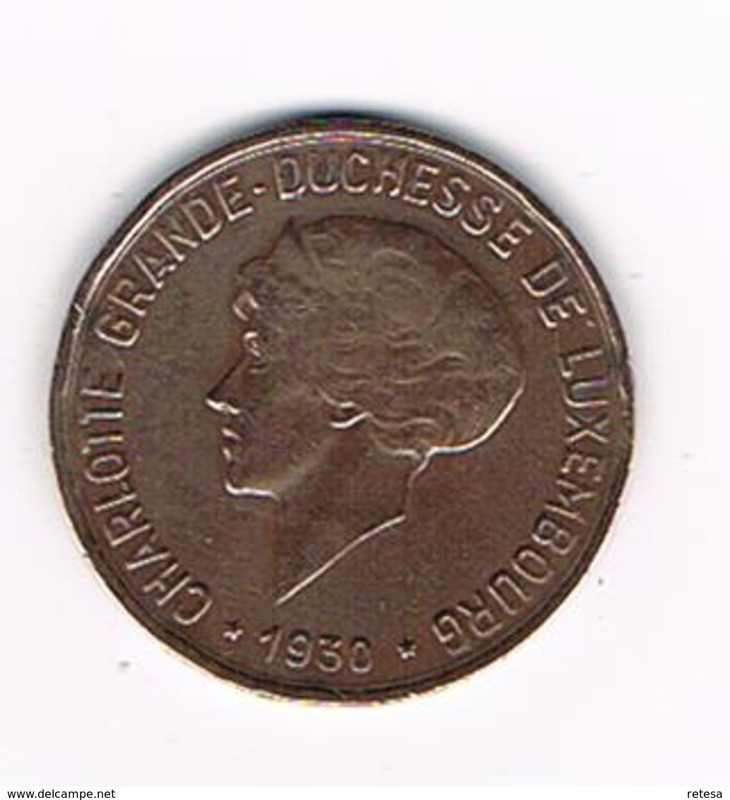 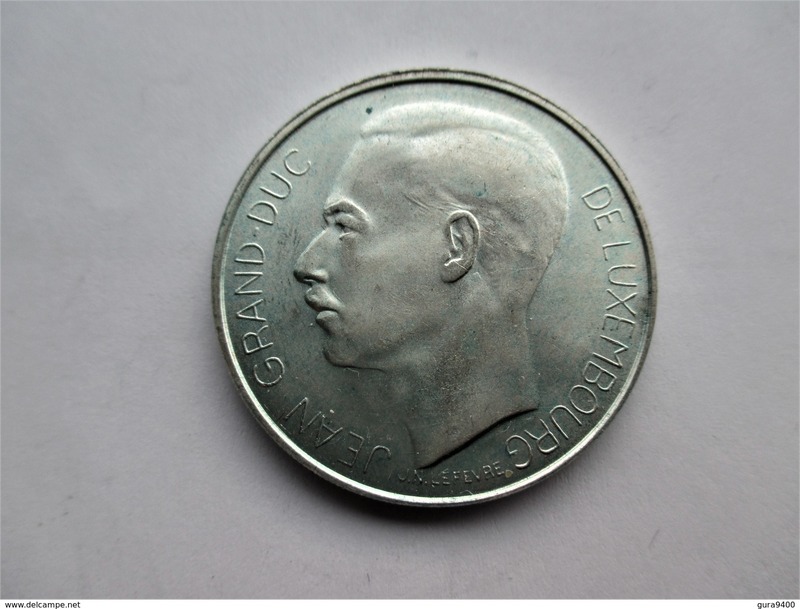 Grand Duché de Luxembourg 5 francs 1962 Grande Duchesse Charlotte.